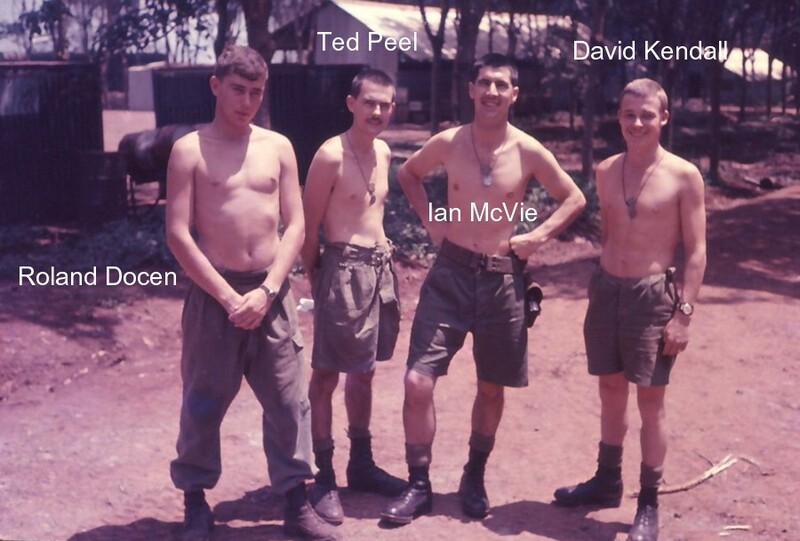 Kevin served with 161 (Indep) Recce Flt from 22 Apr 68 until 23 Apr 69 as a radio mechanic. Date of Birth - 14 May 1938. Date of Death - 30 August 2002. Date of Birth - 15 July 1946. Date of Death - 13 July 2006.
as a Batman and GD (General Duties). Date of Birth - 01 October 1949. Date of Death - 21 July 2008. 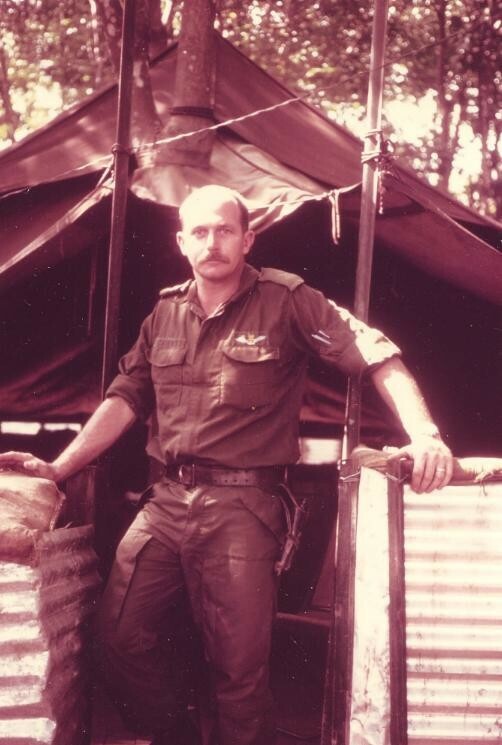 Chris served with 161 (Indep) Recce Flt from 13 May 70 until 04 Mar 71 as a clerk in the Maintenance Control Section. Date of Birth - 24 July 1948. Date of Death - 08 April 1977. 09 Dec 71 as the SSM. Date of Birth - 31 May 1931. Date of Death - 29 December 1974. 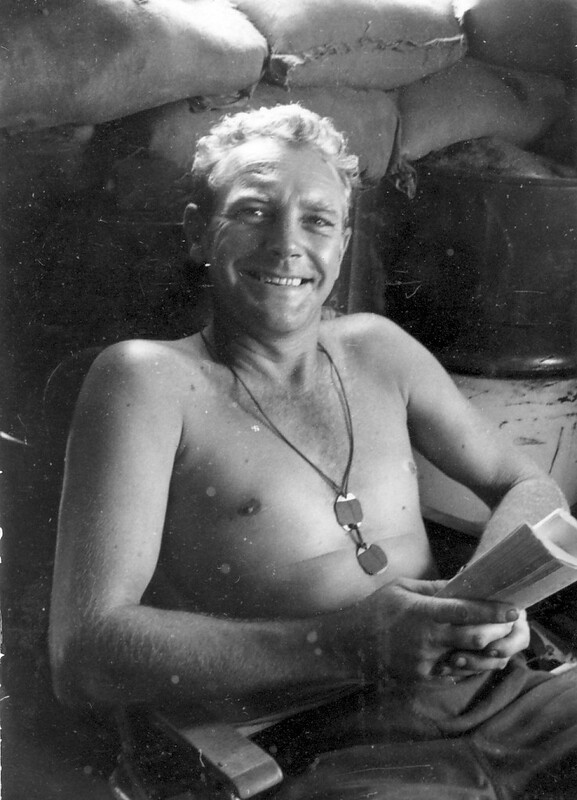 21 Dec 71 as the Admin Officer. Date of Birth - 30 March 1949. Date of Death - 02 March 2008. 02 Apr 69 as the SQMS. Date of Birth - 31 August 1937. Date of Death - 01 September 2008. 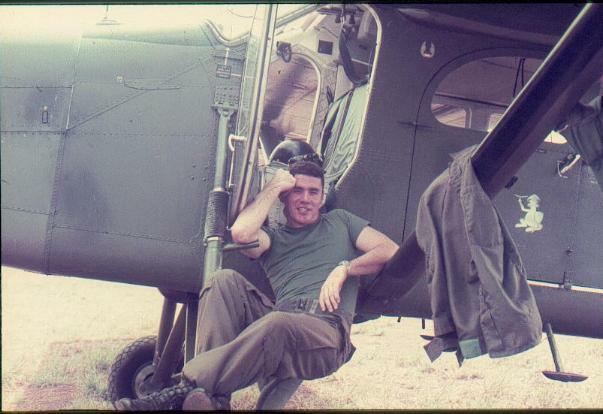 10 Dec 69 as an Air Traffic Controller. Date of Birth - 15 December 1927. Date of Death - 30 December 2004.
from 27 Mar 68 until 18 Feb 69.
as the NCO in charge of the Maintenance Control Section. Date of Birth - 31 October 1934. Date of Death - 27 February 1996.
as the Officer Commanding. 'Harry' was Possum Master #4. Date of Birth - 07 November 1930. Date of Death - 29 May 2014. Date of Birth - 16 July 1939. Date of Death - 25 June 1996.
in the Ops Section and CP. Date of Birth - 06 May 1936. Date of Death - 31 December 2016.
as a driver and CP operator. He also worked for a period in Kangaroo Control. Date of Birth - 10 April 1946. Date of Death - 14 February 2002.
in Ops Section and as a CP operator. 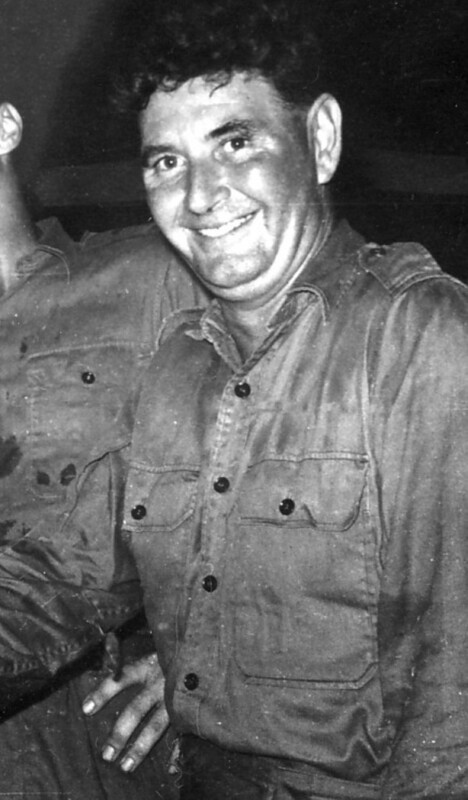 Date of Birth - 21 July 1944. Date of Death - 22 April 2012. Date of Birth - 06 January 1947. Date of Death - 01 February 2009.
as a member of the Fire and Crash Rescue Team. Date of Birth - 18 November 1951. Date of Death - 21 December 2008.
from 29 Sep 70 until 29 Jul 71. Date of Birth - 26 January 1937. Date of Death - 03 May 1982. Date of Birth - 26 May 1940. Date of Death - 24 March 2001. Date of Birth - 28 July 1926. 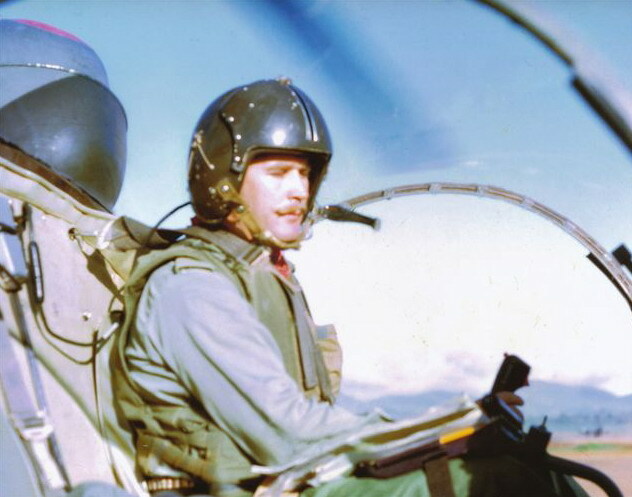 Date of Death - 15 June 1994.
as a rotary wing pilot. 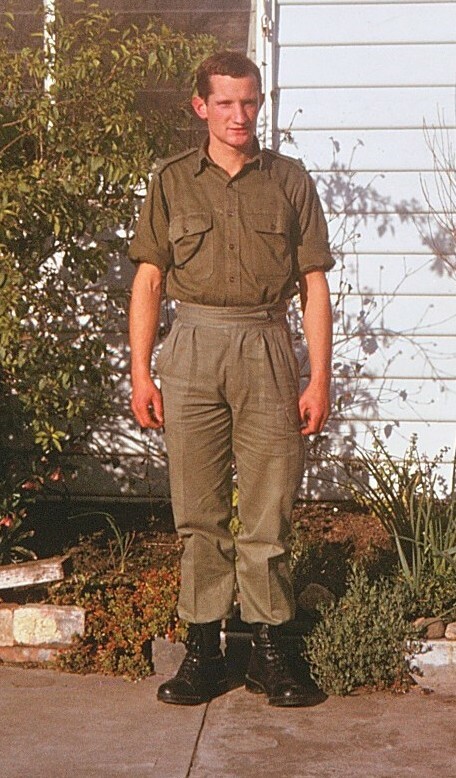 Date of Birth - 25 June 1944. 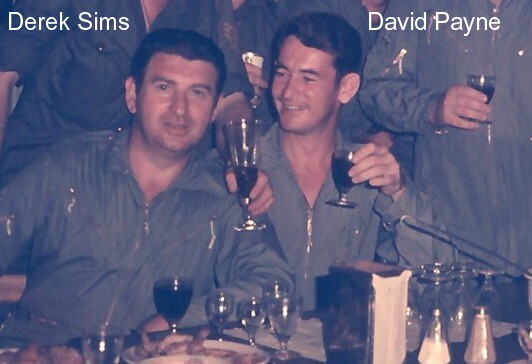 Date of Death - 23 May 1987.
as a member of the 161 Fire and Crash Rescue Team. Date of Birth - 19 September 1936. Date of Death - 15 September 2007. Colin also served in Nui Dat Arty. Date of Birth - 18 February 1931. Date of Death - 29 October 2003. 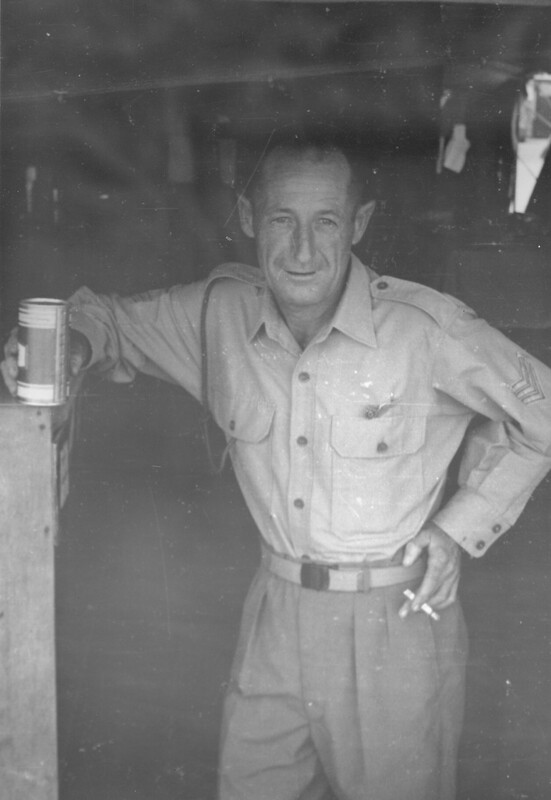 Don served with 161 (Indep) Recce Flt from 25 May 66 until 14 Jun 67 as a driver. Date of Birth - 01 September 1936. Date of Death - 23 January 1985. 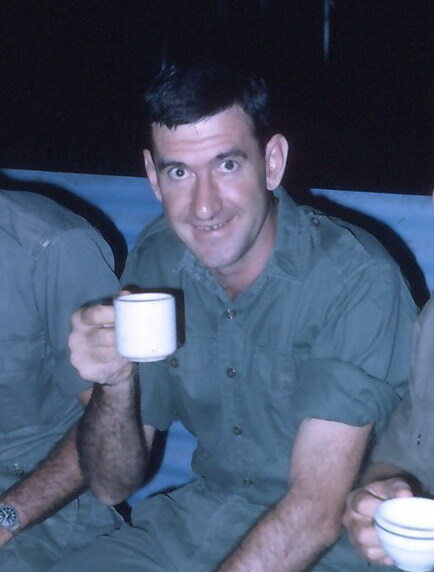 Garry served with 161 (Indep) Recce Flt from 19 Apr 67 until 06 Dec 67 as a member of the catering staff. 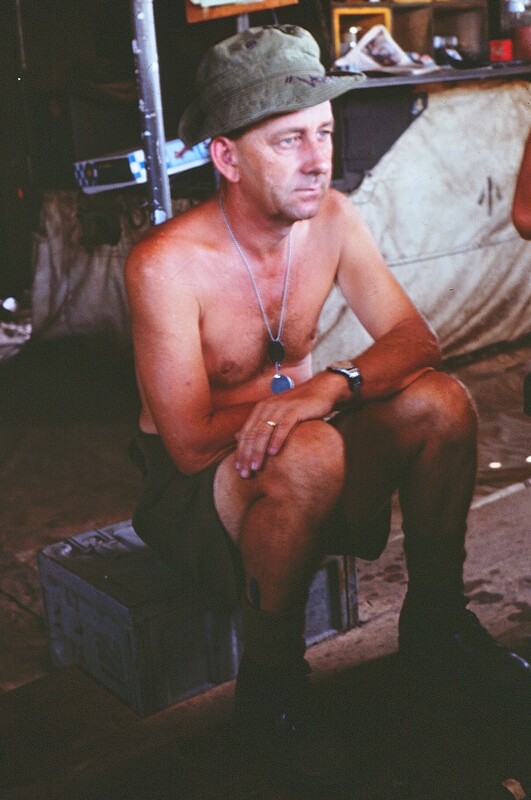 Date of Birth - 20 February 1945. Date of Death - 11 September 2016.
as a fixed wing pilot. Date of Birth - 17 March 1940 Date of Death - 08 January 2010. Date of Birth - 07 January 1947 Date of Death - 08 December 1992. Date of Birth - 28 March 1945 Date of Death - 14 September 2013. Date of Birth - 28 January 1946. Date of Death - 15 October 2005.
as the Officer Commanding. George was Possum Master #3. 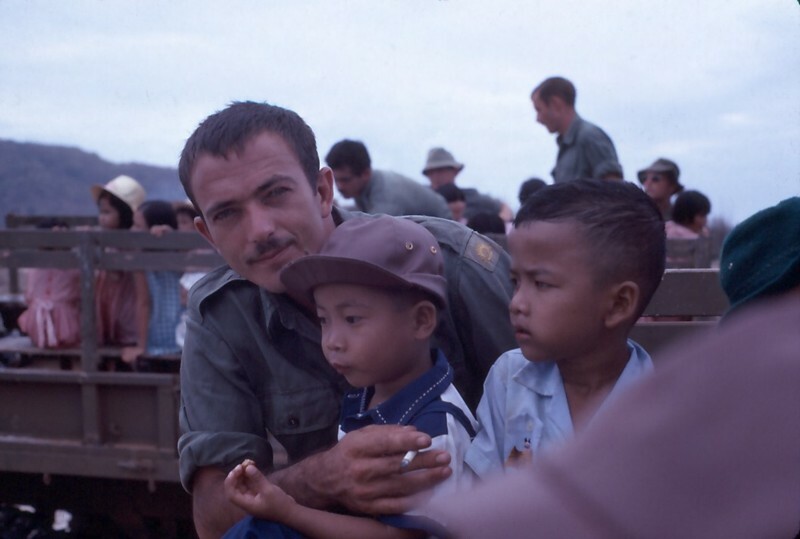 George had visited Vietnam from 15 Sep 64 until 24 Sep 64 whilst posted to 102 Fd Bty RAA (Malaya). Date of Birth - 24 March 1936. 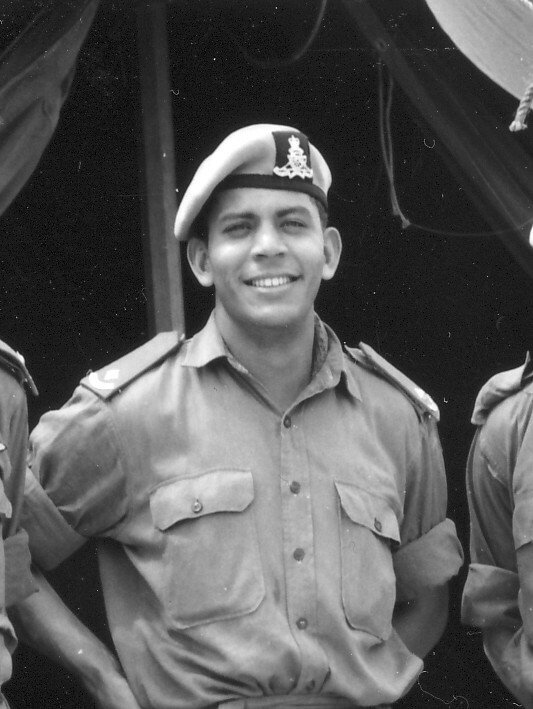 Date of Death - 23 May 1968 (KIA). Date of Birth - 04 April 1926. Date of Death - 29 March 1999. Date of Birth - 09 March 1945. Date of Death - 05 March 2013. Date of Birth - TBA. Date of Death - TBA. 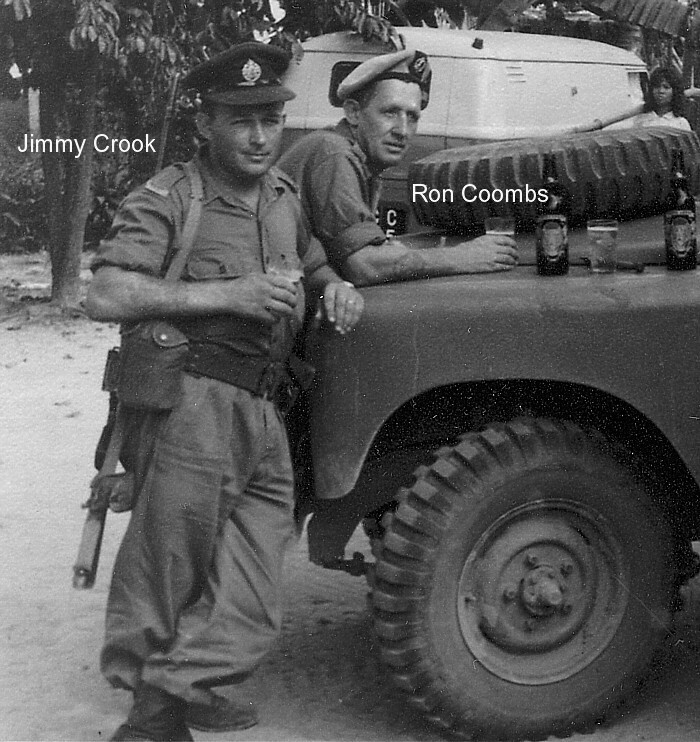 'Honk' served with 161 Recce Flt from 14 Sep 65 until 20 Sep 66 as a Cook. Date of Birth - 26 April 1925. Date of Death - 03 January 2012.
as the Sergeant Instrument Fitter. Date of Birth - 24 February 1940. Date of Death - 13 October 2007. Date of Birth - 18 August 1934. Date of Death - 26 July 2015.
as the B2 Store Sergeant. Date of Birth - 29 September 1934. Date of Death - 30 July 2012.
as a member of the Catering Staff. Date of Birth - 23 May 1946. Date of Death - 26 March 2007. 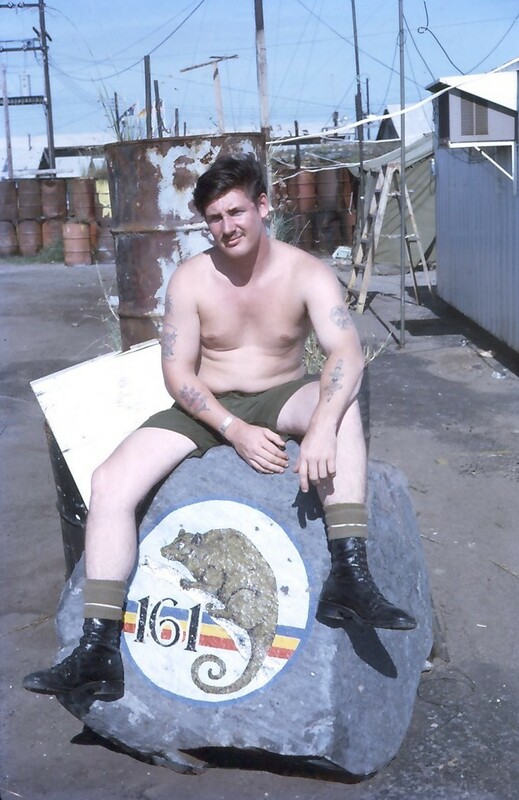 Roland served with 161 (Indep) Recce Flt from 10 May 67 until 06 Jan 68 as a clerk. 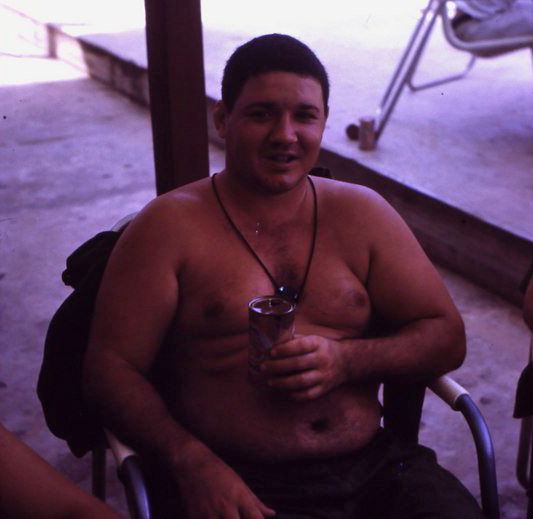 Following his posting to the Recce Flt, Roland was posted to HQ1ALSG from 07 Jan 68 until 08 May 68. Date of Birth - 09 December 1947. 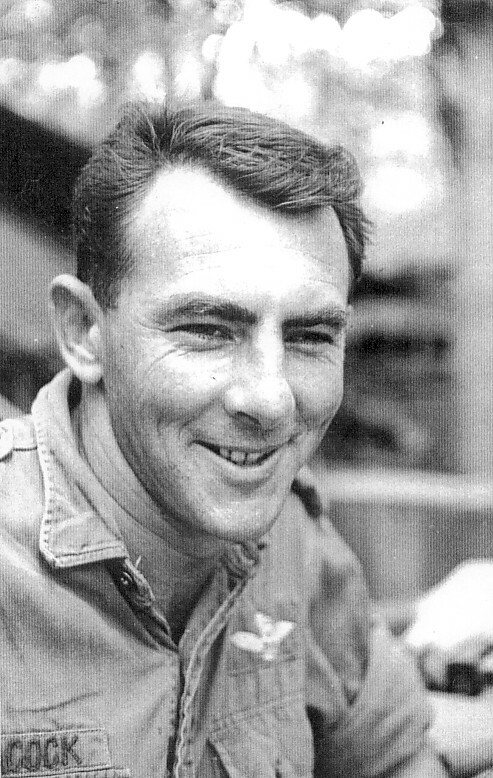 Date of Death - 17 March 2004.
and then, from 10 Jun 69 until 03 Dec 69 as a fixed wing pilot. Date of Birth - 03 June 1940. 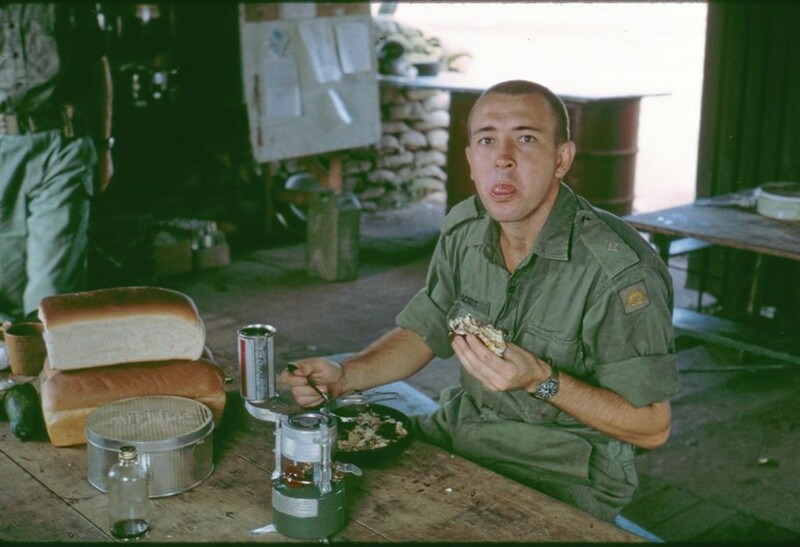 Date of Death - 03 December 1969 (KIA). as the Officer Commanding. Laurie was the #2 Possum Master. Date of Birth : 29 December 1928. Date of Death - 14 June 2005. 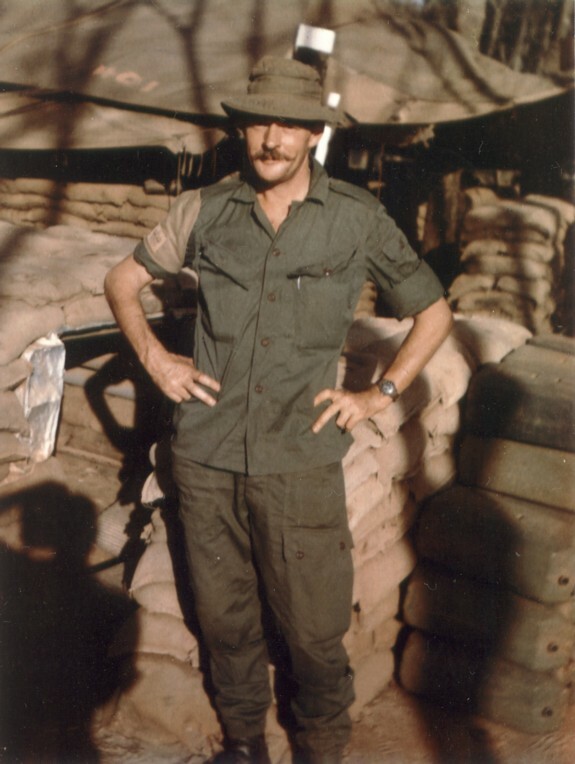 Michael served with 161 (Indep) Recce Flt from 18 Mar 70 until 17 Sep 70 as a driver. Date of Birth - 23 September 1947. Date of Death - 10 January 1987. 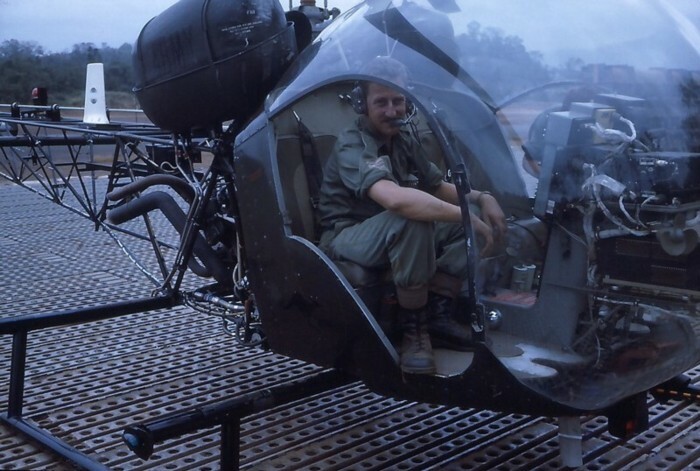 Glen served with 161 (Indep) Recce Flt from 26 Sep 67 until 24 Sep 68 as a rotary wing pilot. Date of Birth - 02 May 1942. Date of Death - 10 June 2008. 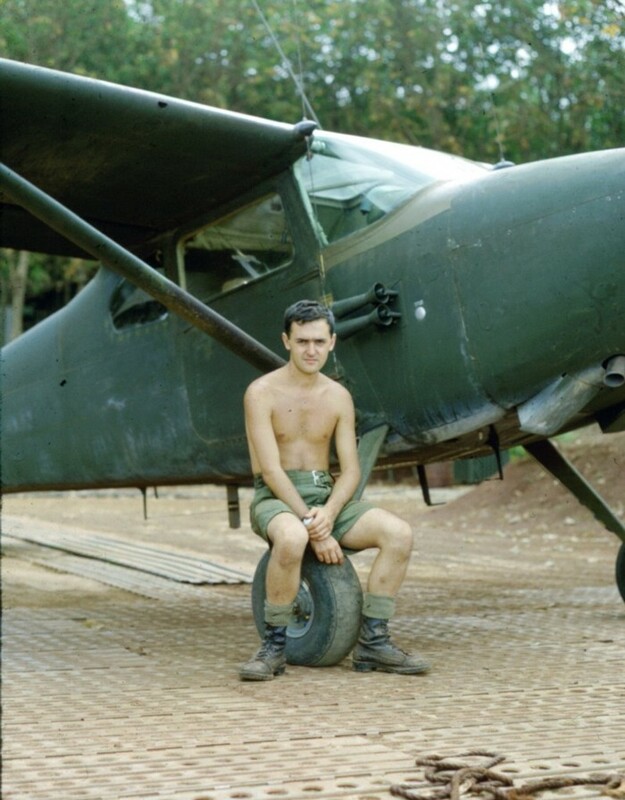 Keith served with 161 (Indep) Recce Flt from 28 Mar 68 until 23 Oct 68 as the NCOIC Aircraft Maintenance. Date of Birth - 13 July 1928. Date of Death - 04 July 2010. 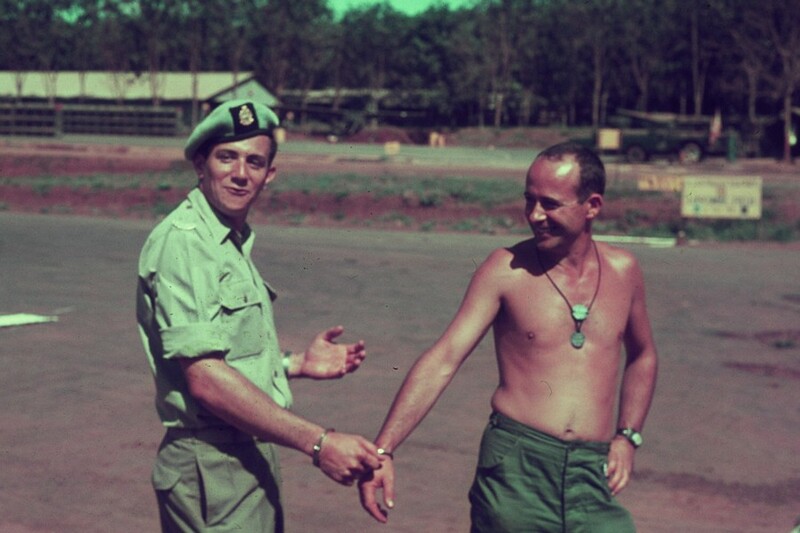 Davide served with 161 (Indep) Recce Flt from 07 Jan 69 until 21 Jan 70 as a Vehicle Mechanic. Date of Birth - 23 August 1945. Date of Death - 22 November 2011. 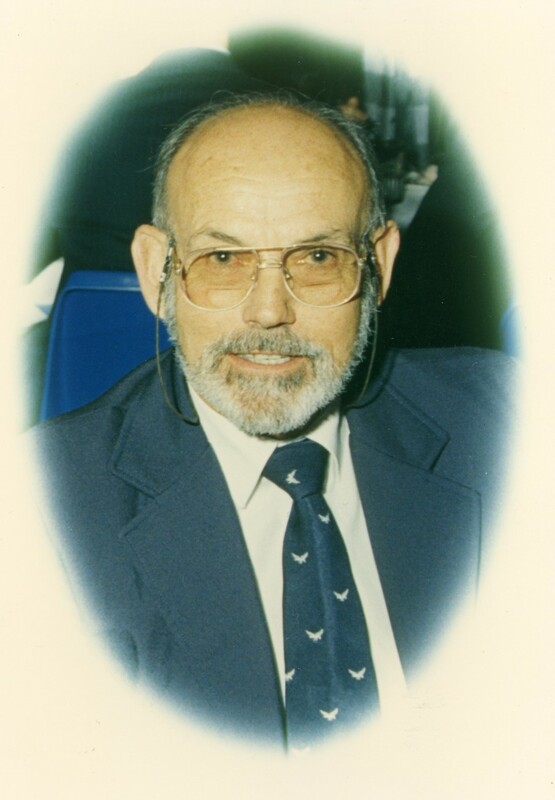 George served with 161 (Indep) Recce Flt from 21 Oct 69 until 20 Oct 70 as an Aircraft Electrical Fitter. Date of Birth - 16 June 1941. 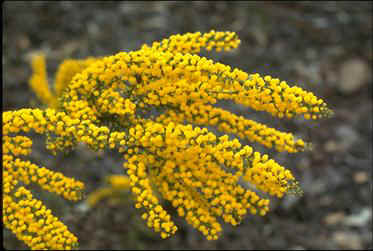 Date of Death - 13 January 2012. Date of Birth - 01 October 1942. Date of Death - 18 February 2001. 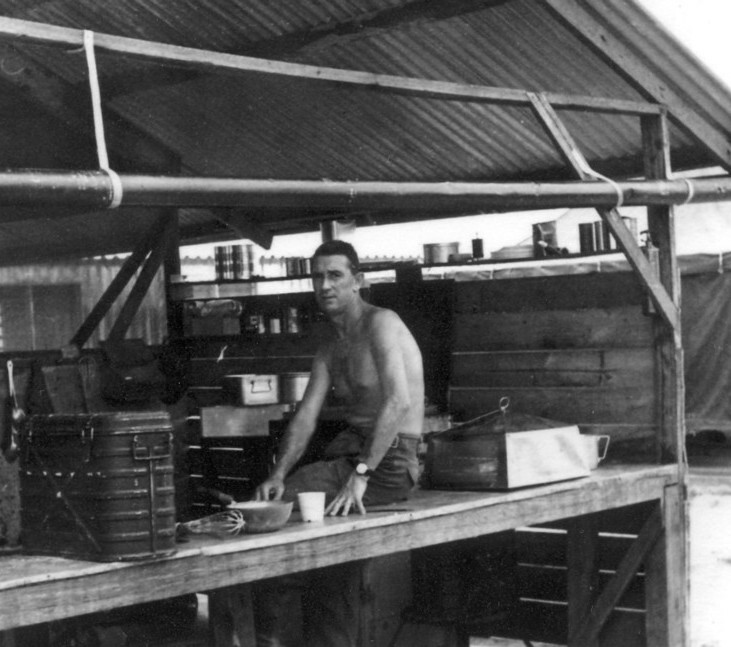 Colin served with 161 (Indep) Recce Flt from 05 Aug 68 until 06 Aug 69 as a cook. Date of Birth - 24 March 1938. Date of Death - September 1991.
as the NCO in charge of the Radio Section. Date of Birth - 12 October 1938. Date of Death - 07 March 1994. 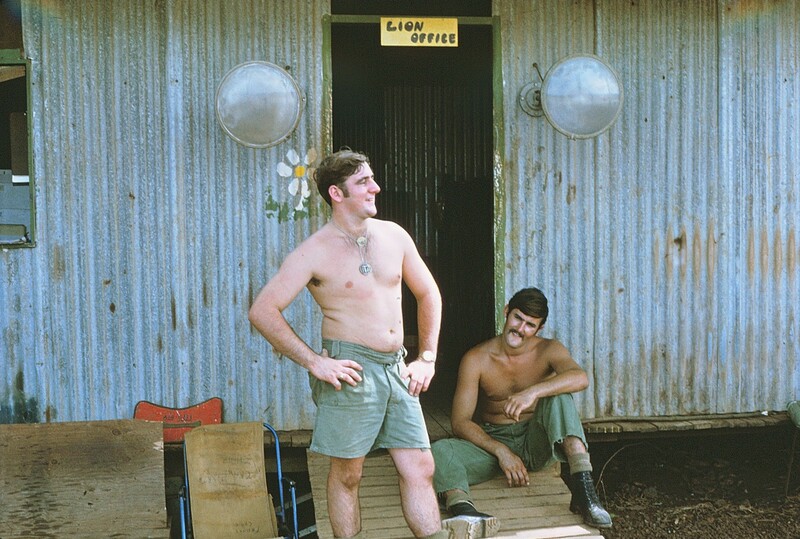 Reg served with 161 (Indep) Recce Flt from 01 Oct 71 until 21 Dec 71 as a SGT Cook. Date of Birth - 27 January 1930. Date of Death - 06 August 2001. Date of Birth - 18 February 1942. Date of Death - 28 September 1971. Date of Birth - 27 March 1940. Date of Death - 08 May 2004.
as a L/CPL 'General Duties' and OC's Batman. Date of Birth - 06 March 1945. Date of Death - 15 June 2008. 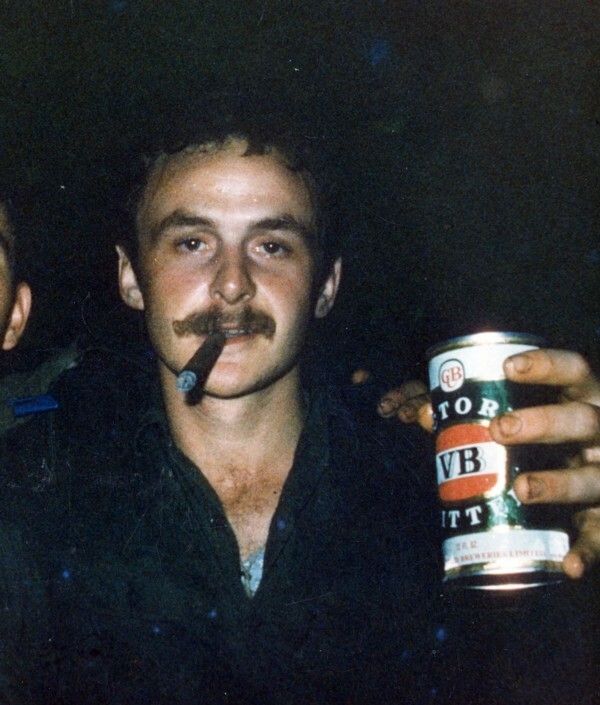 Neil served with 161 (Indep) Recce Flt from 03 Feb 71 until 23 Dec 71. 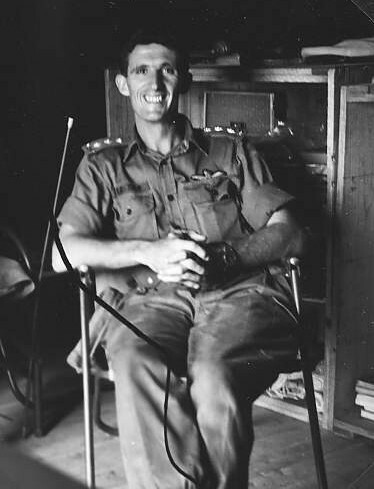 Neil was the Officer Commanding (Possum Master #7) effective from 11 February 1971. 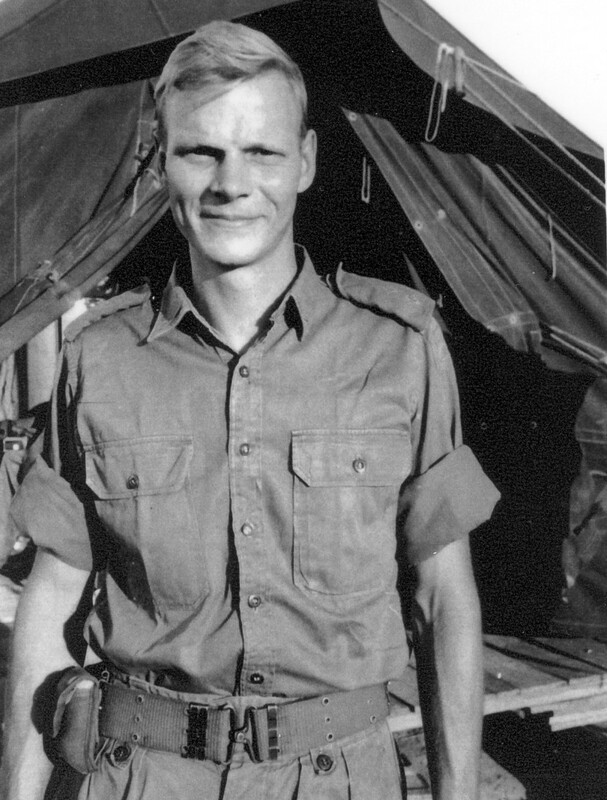 Neil was also attached to the Flight from 17 September 1970 until 22 October 1970 as a member of the Army Headquarters Battle Analysis Team. Date of Birth - 18 May 1932. 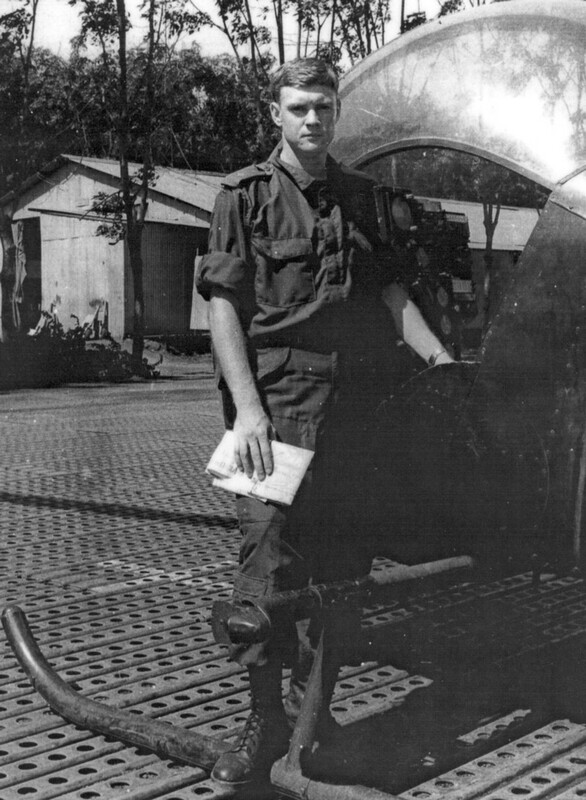 Date of Death - 18 October 2008.
until 26 Jun 68 as an operator at Nui Dat Arty and within the 161 CP and Operations/Planning Section. Date of Birth - 26 July 1940. Date of Death - 25 June 2016.
as the NCO in charge of the CP and Flight Operations. 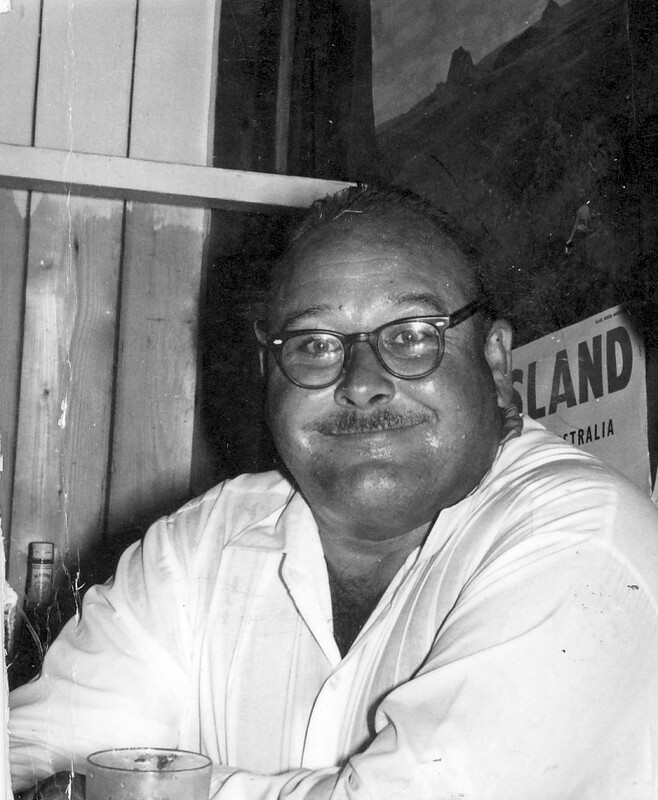 Date of Birth - 20 January 1925. 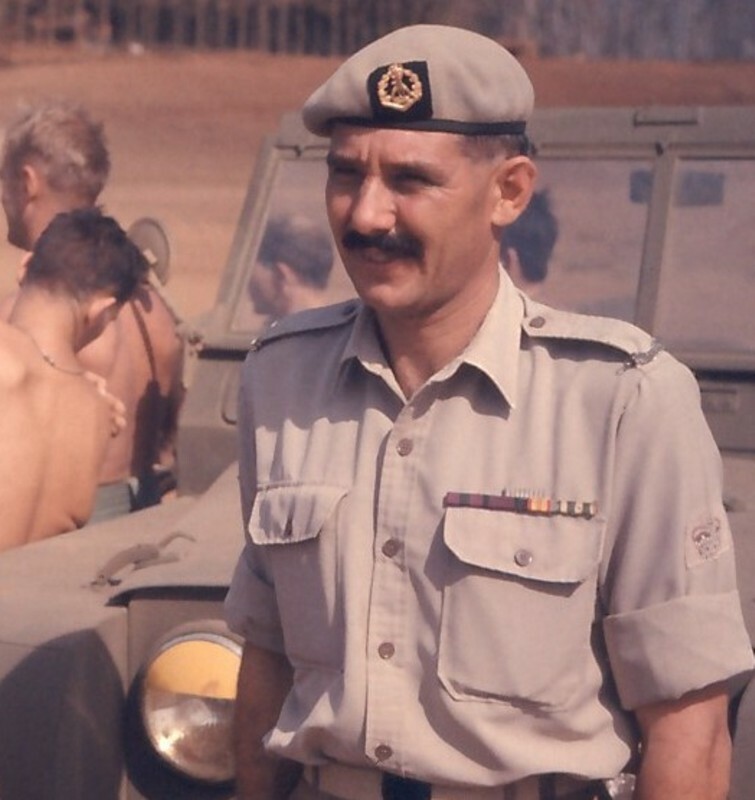 Date of Death - 06 November 1989.
as a driver and radio operator. Date of Birth - 27 December 1938. Date of Death - 17 February 1992. Date of Birth - 02 July 1939. Date of Death - 25 June 2000. Date of Birth - 16 March 1948. Date of Death - 17 May 2004. Date of Birth - 09 July 1919. Date of Death - 02 August 1978. Date of Birth - 08 June 1948. Date of Death - 23 October 2015. 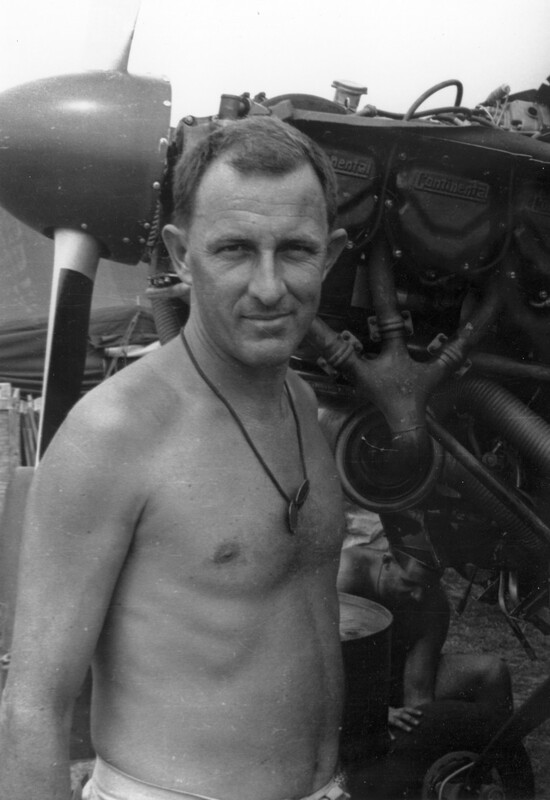 John served with 161 (Indep) Recce Flt from 27 Apr 71 until 23 Dec 71 as a fixed wing pilot. Date of Birth - 18 May 1947. Date of Death - 04 November 2009. Date of Birth - 13 March 1942. Date of Death - 16 December 1996. Date of Birth - 05 November 1939. Date of Death - 19 November 2015. Date of Birth - 05 September 1933. Date of Death - 12 February 2005. Date of Birth - Unknown. Date of Death - Unknown. Date of Birth - 01 December 1935. Date of Death - 03 July 2012. 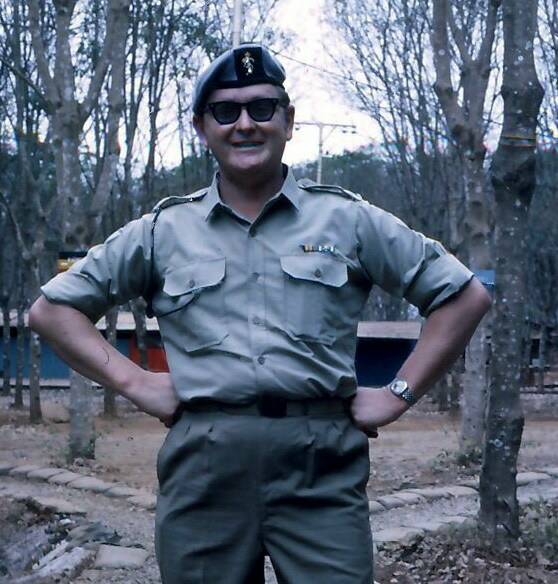 Bill served with 161 Recce Flt from 01 July 1968 until 04 June 1969 as a transport driver. Date of Birth - 05 November 1946. Date of Death - 26 November 2006. Date of Birth - 25 October 1947. 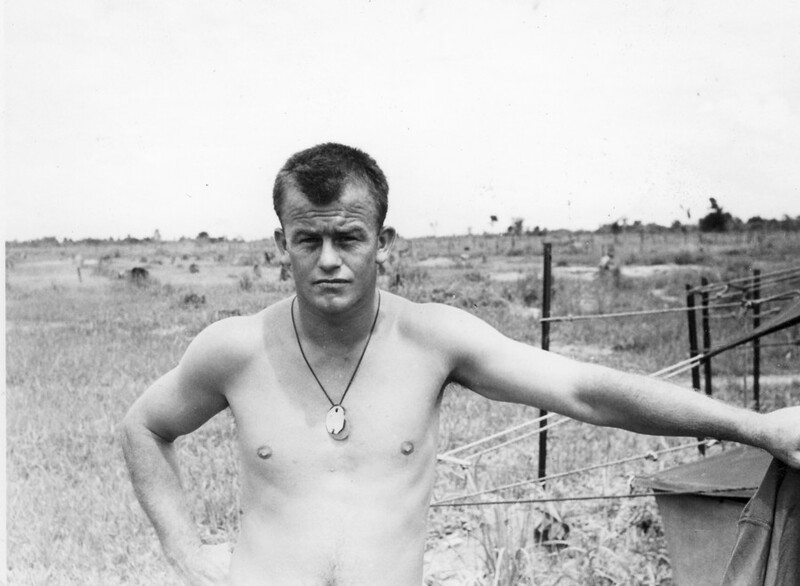 Date of Death - 03 December 1969 (KIA). as a Sergeant Elec Fitter. Date of Birth - 22 March 1938. Date of Death - 28 October 2009.
as a Sergeant Engine Fitter. 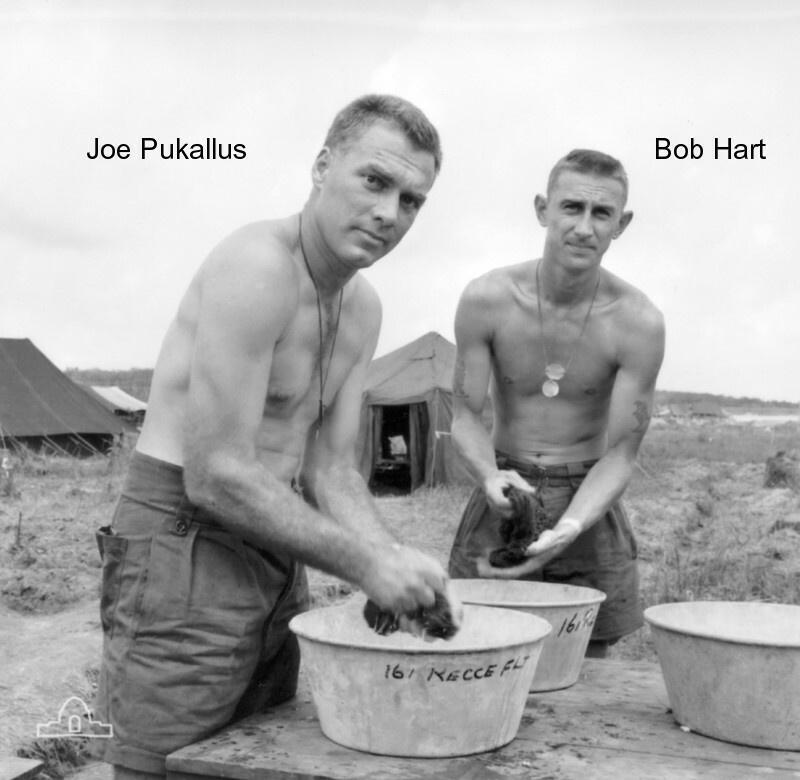 Date of Birth - 07 November 1941. Date of Death - 26 March 2017.
as the Corporal Pay Clerk. Date of Birth - 23 January 1947. Date of Death - 24 August 2017.
as the NCO in charge of the Airframe Section. Date of Birth - 15 September 1930. 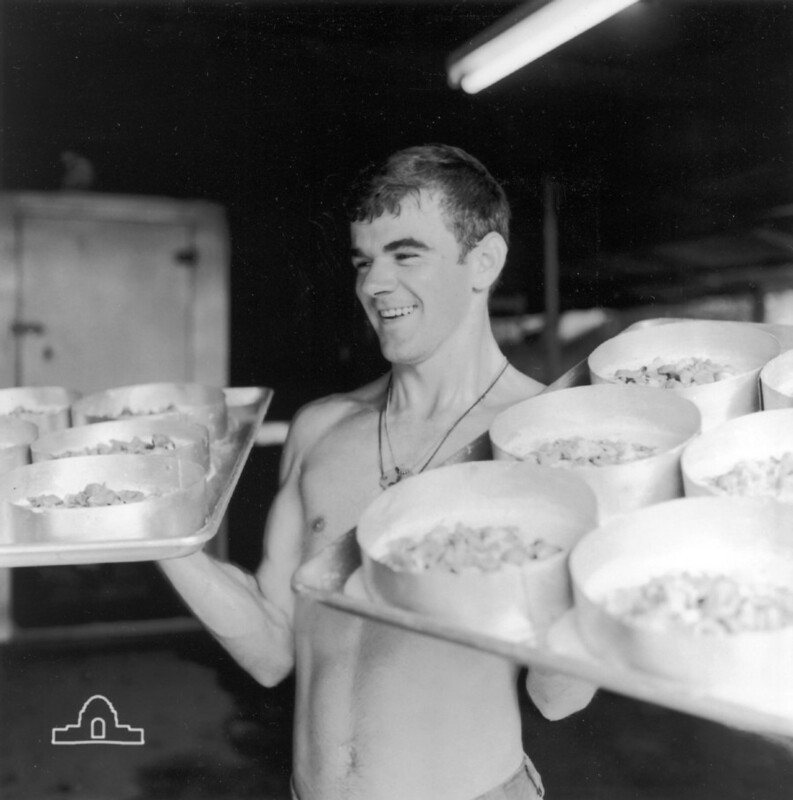 Date of Death - 22 September 2002.
as a Cook. 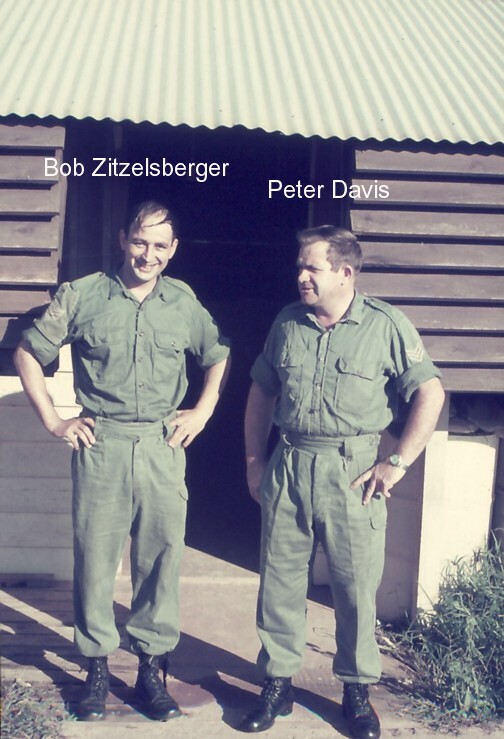 From 26 Feb 69 until 30 Apr 69, Peter was posted to A Sqn, 3 Cav Regiment. Date of Birth - 05 April 1947. Date of Death - 30 September 2011. 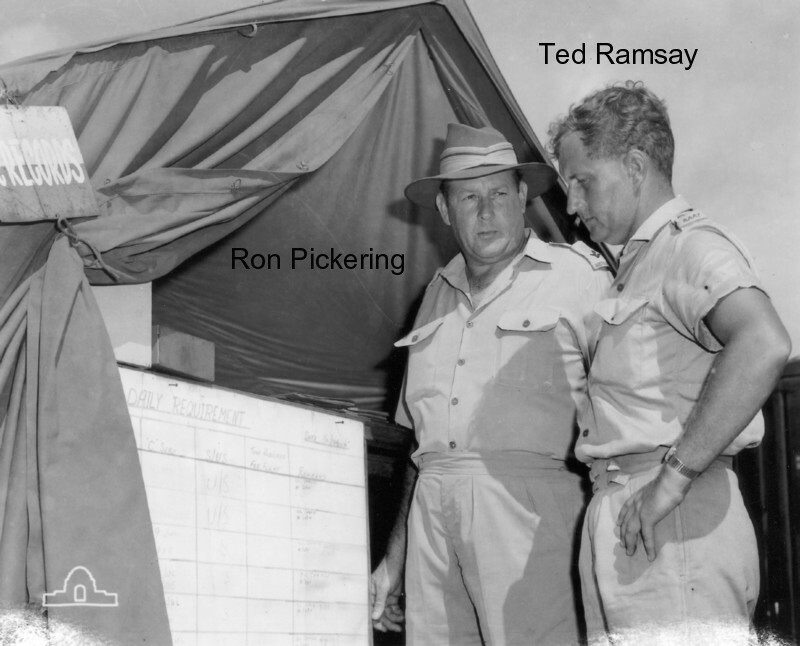 29 Jul 69 until 30 Jul 70 as an Air Traffic Controller. Date of Birth - 14 May 1934. Date of Death - 09 May 2001. Date of Birth - 27 Apr 1946. Date of Death - 13 Jun 2013. 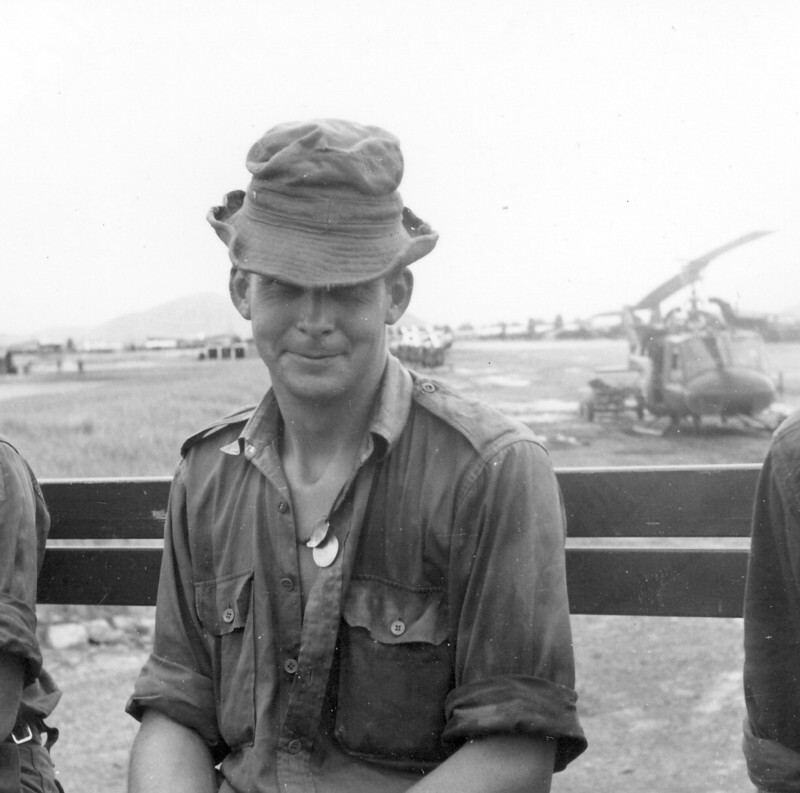 Carl served with 161 (Indep) Recce Flt from 10 May 67 until 12 Feb 68 as the Chief Clerk . Date of Birth - 11 February 1938. Date of Death - 11 October 2007. 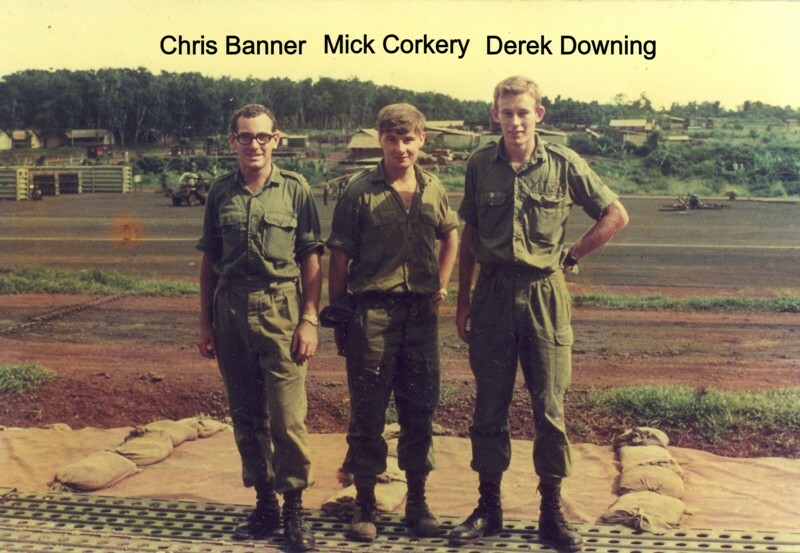 Mick served with 161 (Indep) Recce Flt from 24 Mar 69 until 04 Mar 70 as a Corporal Radio Mech. Date of Birth - 17 November 1947. Date of Death - 22 September 2010. 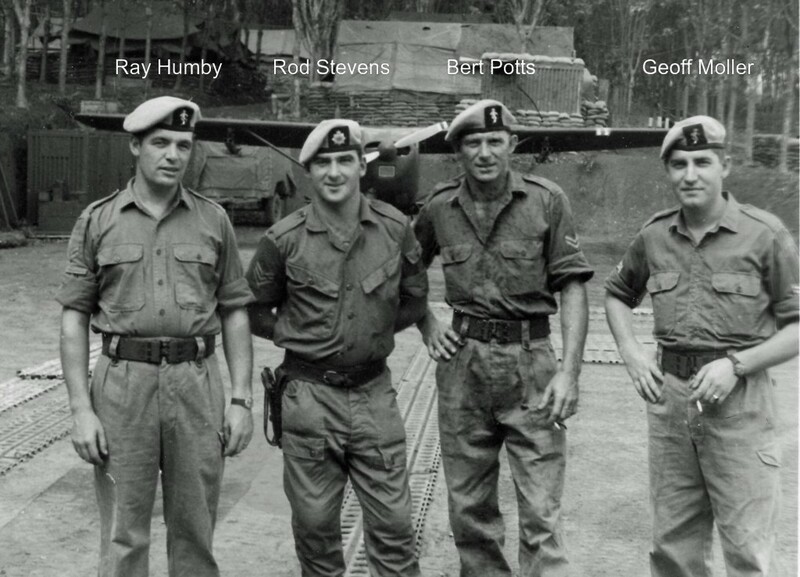 Roy served with 161 (Indep) Recce Flt from 10 Feb 71 until 23 Dec 71 as a member of the Command Post staff. 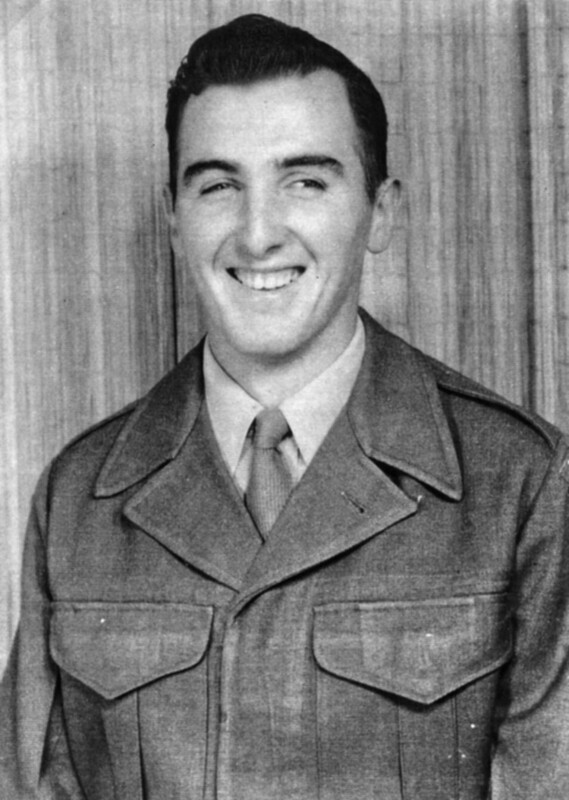 Date of Birth - 17 May 1944. Date of Death - 29 April 2009. Date of Birth - 13 December 1928. Date of Death - 18 October 2000. Date of Birth - 13 December 1937. Date of Death - 20 January 2012. 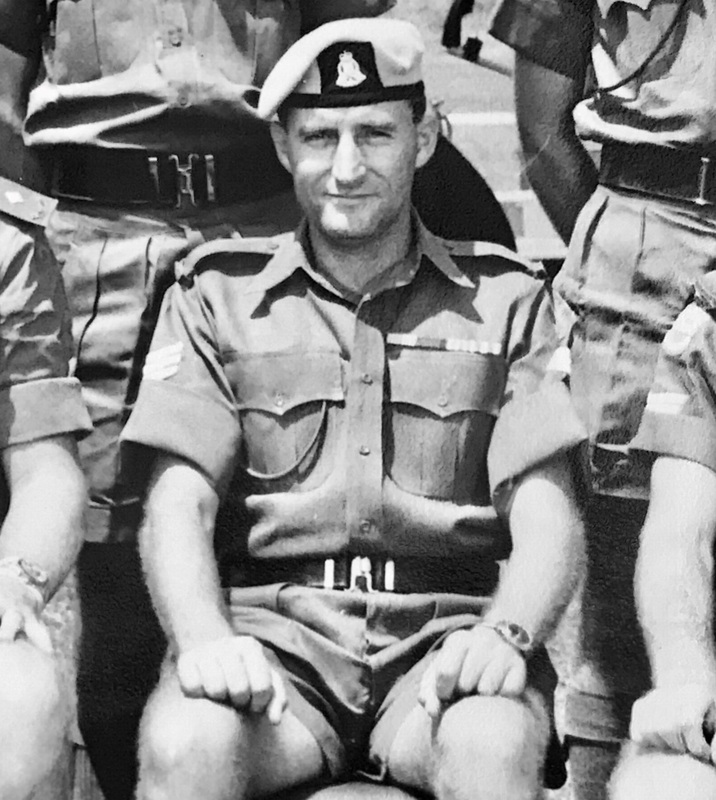 Paul served with 161 Recce Flt from 14 Sep 65 until 24 May 66 and then with 161 (Indep) Recce Flt from 25 May 66 until 14 Aug 66 as the Officer Commanding. Paul was the #1 Possum Master. Date of Birth - 15 September 1935 Date of Death - 15 December 2005. 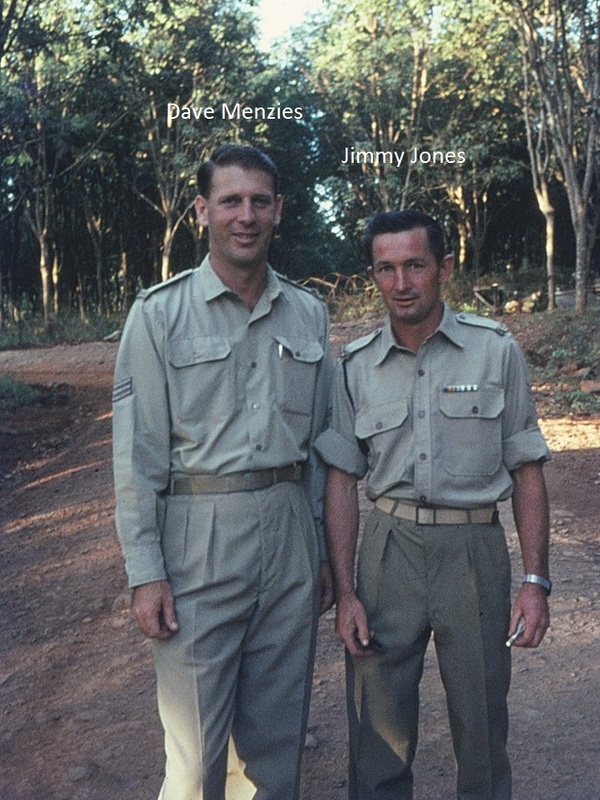 Des served with 161 (Indep) Recce Flt from 17 Apr 70 until 10 Sep 70 as a Corporal Fireman. Date of Birth - 08 January 1933 Date of Death - 30 August 2002. 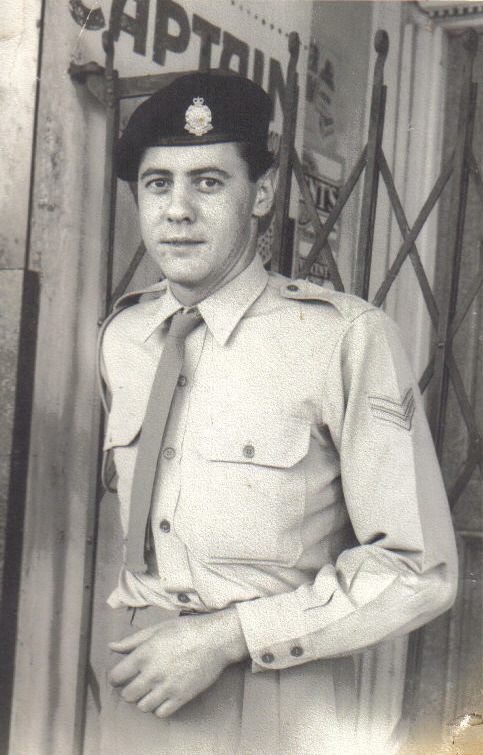 Date of Birth - 28 March 1945 Date of Death - 04 October 2015.
as an Air Traffic Controller. Date of Birth - 03 May 1931 Date of Death - 26 May 1998. Date of Birth - 03 August 1924 Date of Death - 11 January 1993. Date of Birth - 11 May 1933. 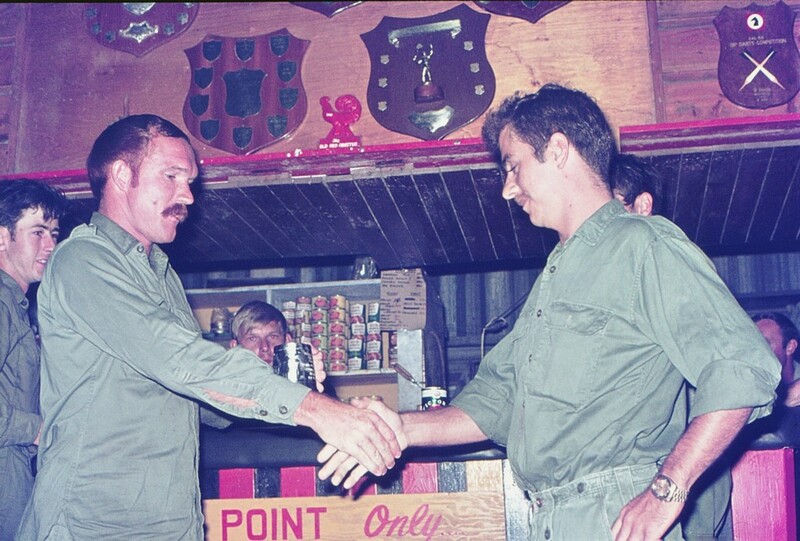 Date of Death - 07 August 1986.
as the Warrant Officer in charge of the B2 Store. Date of Birth - 04 December 1935. Date of Death - 16 August 1984. Date of Birth - 26 June 1947. 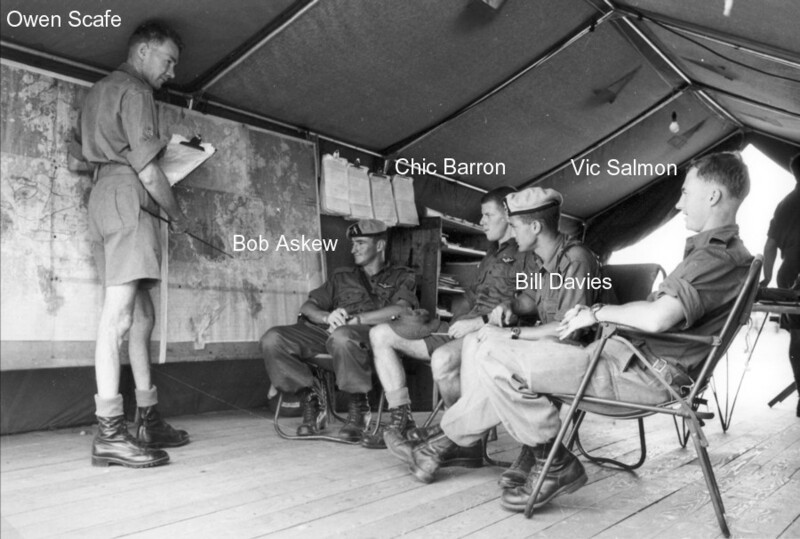 Date of Death - 08 July 1971.
as the NCO in charge of the B2 Store. Date of Birth - 01 May 1933. Date of Death - 08 March 1981. Date of Birth - 06 March 1939. Date of Death - 07 March 1976. Date of Birth - 25 February 1932. Date of Death - 16 August 2009.
as a Corporal airframe fitter. Date of Birth - 22 November 1945. Date of Death - 22 February 2017. Date of Birth - 08 March 1947. Date of Death - 05 December 1988. Date of Birth - 23 February 1935. Date of Death - 06 June 1979. 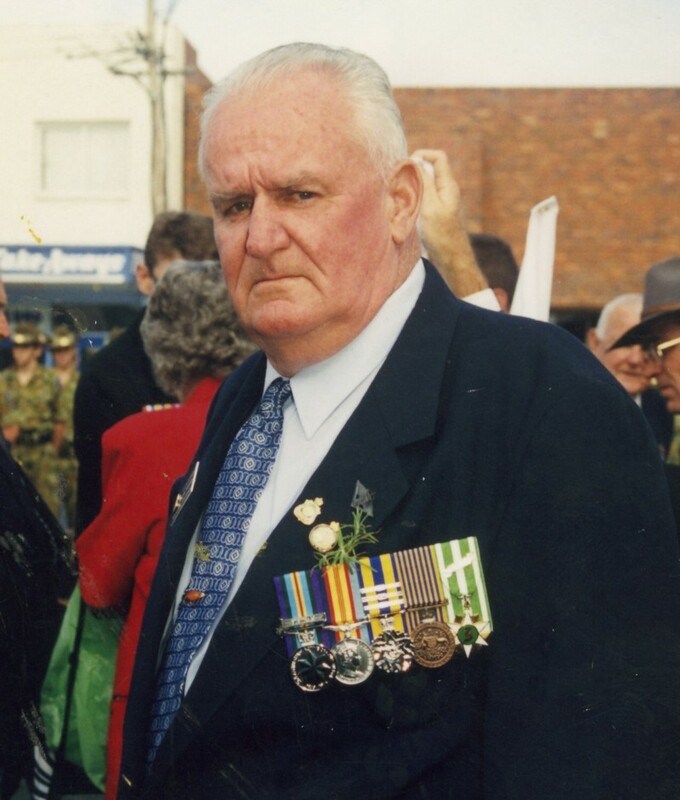 Wally had previously served in Vietnam with 1 RAR from 05 Jun 65 until 03 Jun 66. Date of Birth - 08 October 1945. 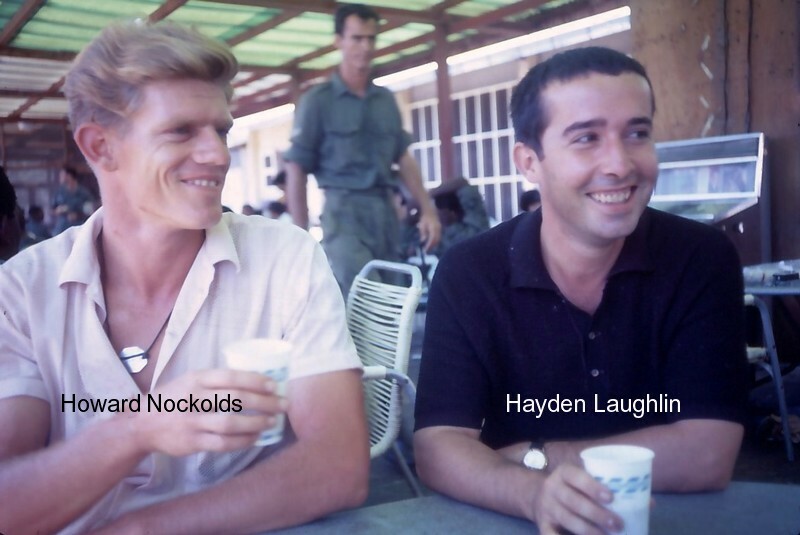 Date of Death - 11 October 1972.
as the NCO in charge of MCS. Date of Birth - 13 December 1925. Date of Death - 05 June 2014. 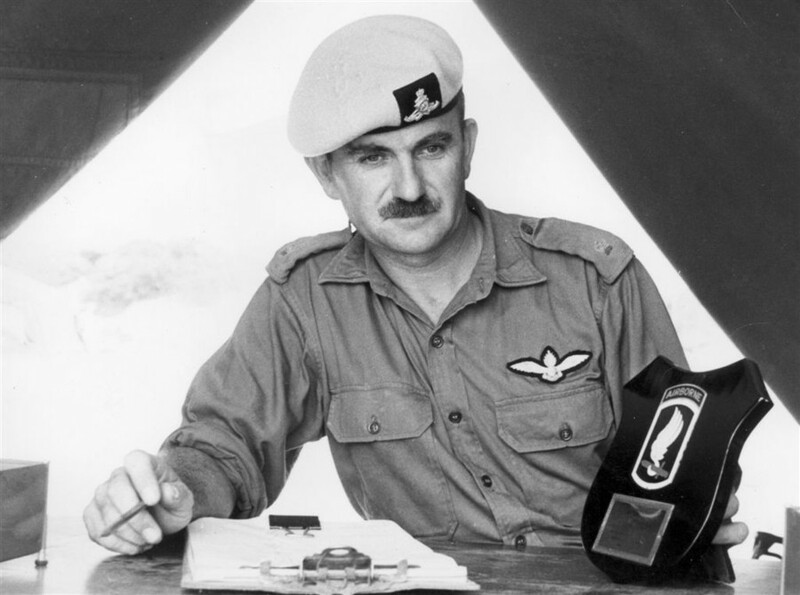 Howard served with 161 (Indep) Recce Flt from 23 Sep 68 until 24 Sep 69 as a CPL General Duties. Date of Birth - 15 March 1945. Date of Death - 16 September 2006. Date of Birth - 27 October 1950. Date of Death - 10 April 1989. Date of Birth - 06 March 1941. 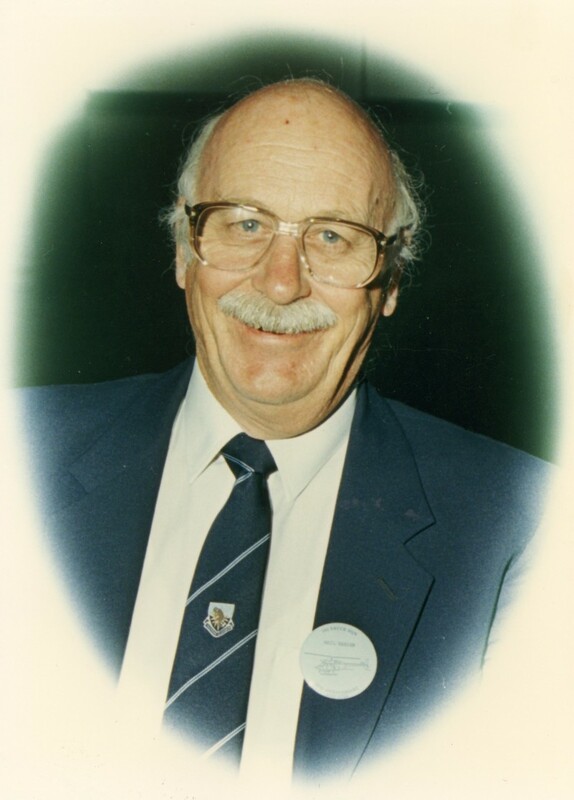 Date of Death - 24 July 2000.
as a member of the GD Section employed as a driver. Date of Birth - 08 August 1947. Date of Death - 19 January 2016.
as a Corporal Engine Fitter. Date of Birth - 13 December 1943. Date of Death - 14 July 2012. Date of Birth - 21 June 1945. Date of Death - 14 June 1987.
as a Craftsman, General Engineering. 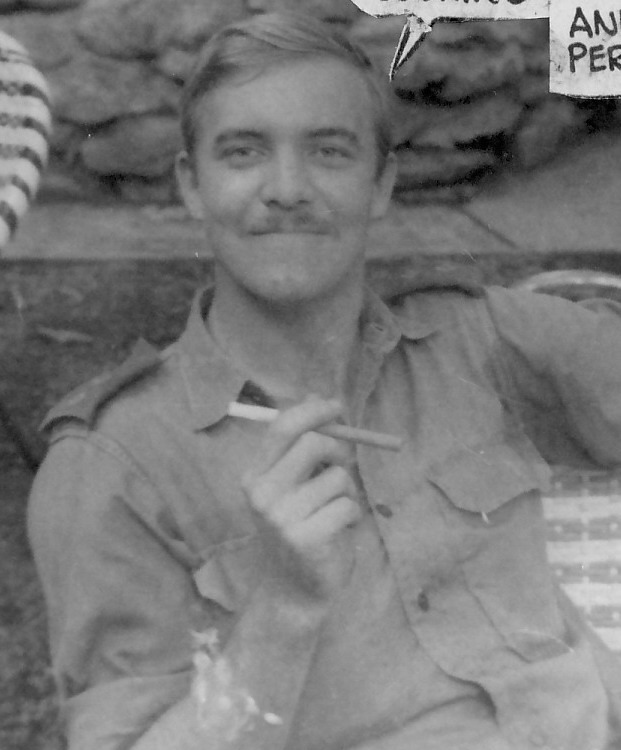 Date of Birth - 19 May 1945. Date of Death - 12 November 2011. Date of Birth - 17 July 1943. Date of Death - 09 October 2011. Date of Birth - 16 February 1942. Date of Death - 13 June 1996.
as a Q Store storeman. Date of Birth - 09 January 1945. Date of Death - 06 October 2015.
as the Sergeant in charge of the CP and Flight Operations. Date of Birth - 23 October 1937. Date of Death - 08 July 2005. Date of Birth - 26 June 1939. 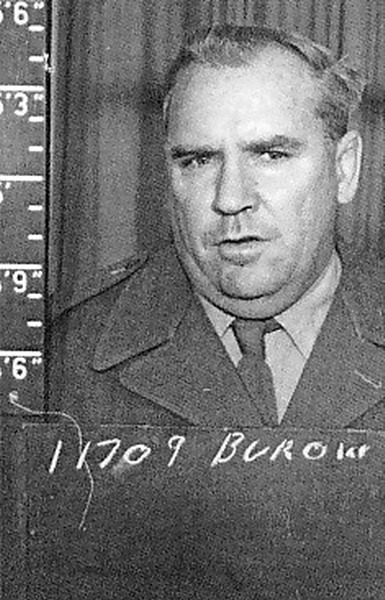 Date of Death - 19 June 1979.
in the role of General Duties and Driver. Date of Birth - 12 November 1945. Date of Death - 26 January 2011. Date of Birth - 30 July 1933. Date of Death - 12 August 2002. 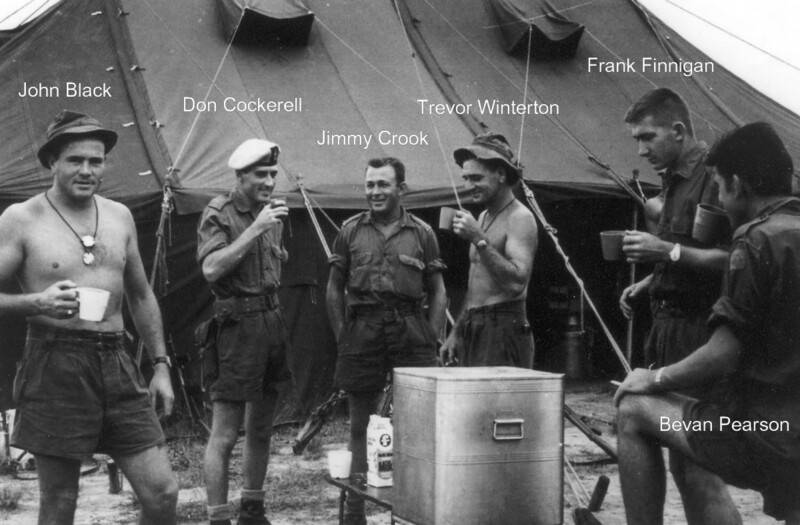 Terry served with 161 (Indep) Recce Flt from 25 Jun 66 until 24 Apr 67 as the SSM. Date of Birth - 25 May 1928. Date of Death - August 1988. (TBA). 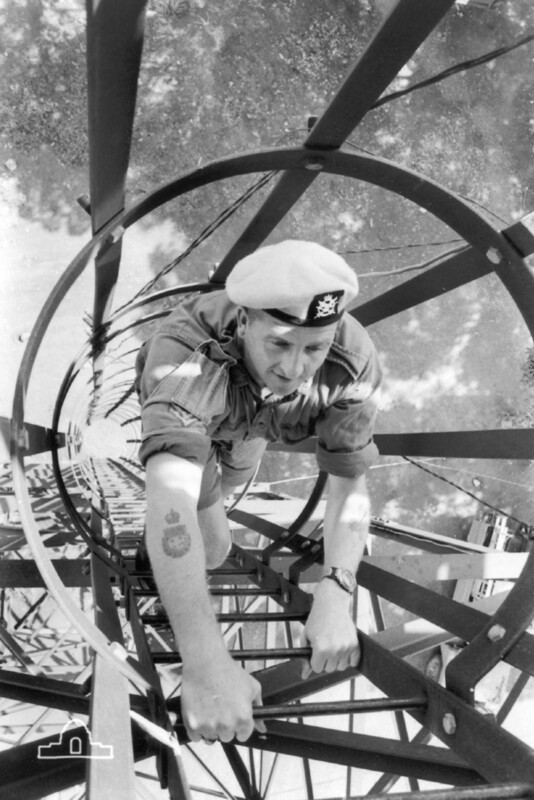 Warrant Officer in charge of maintenance. 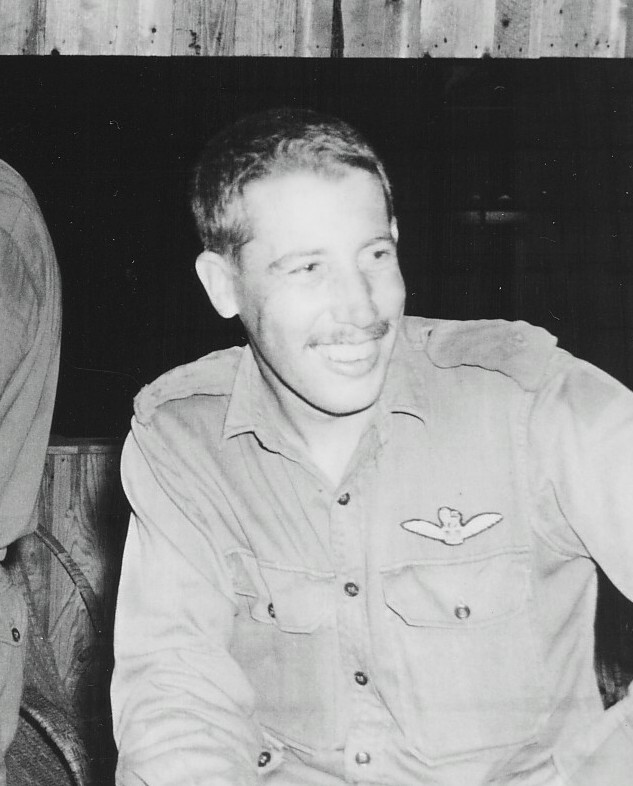 The exact dates that Ron was attached to 161 (Indep) Recce Flt are not known. 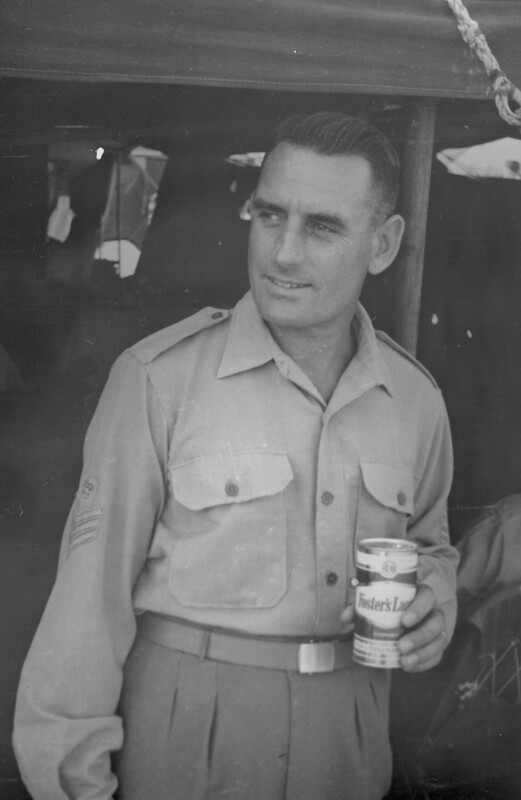 Date of Birth - 12 January 1920. Date of Death - 13 January 1997. 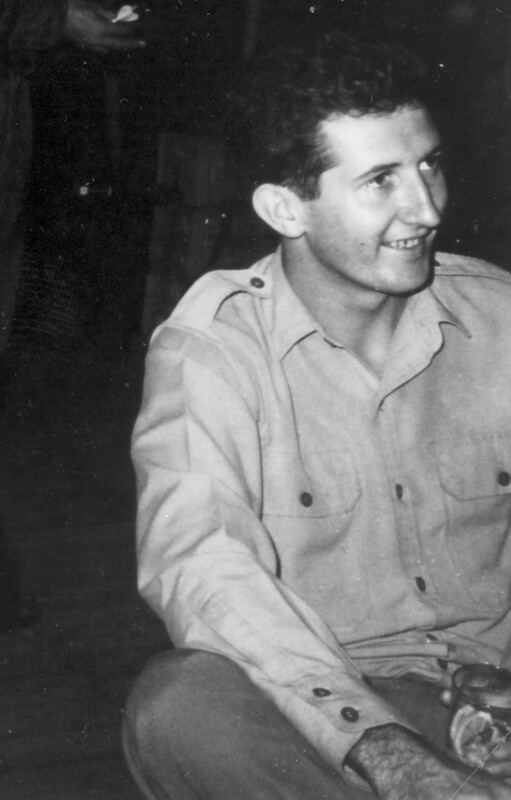 Errol served with 161 (Indep) Recce Flt from 25 May 66 until 10 May 67 as a Unit Driver/Aircraft Refueller. Date of Birth - 22 November 1945. Date of Death - 05 April 2010. 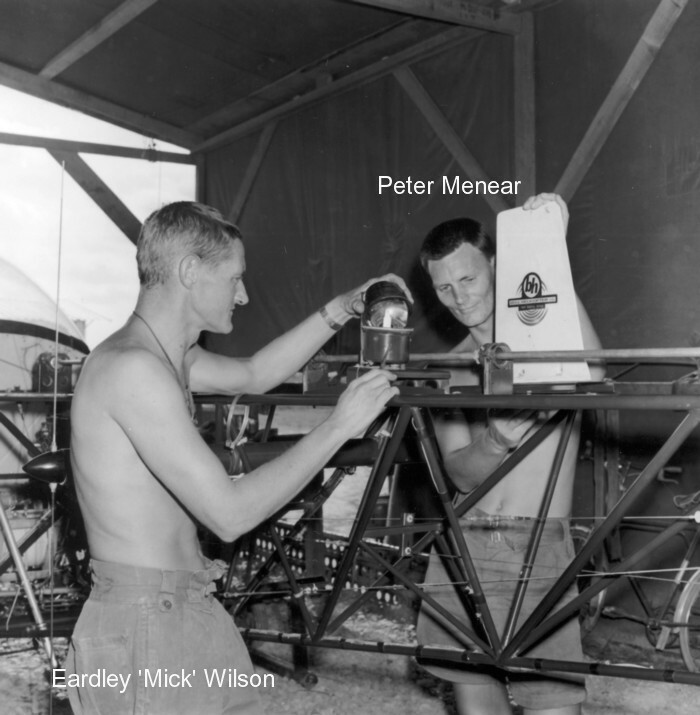 Bert served with 161 (Indep) Recce Flt from 18 Feb 68 until 26 Nov 68 as a Corporal Engine Fitter. Date of Birth - 06 February 1938. Date of Death - 11 November 2012. 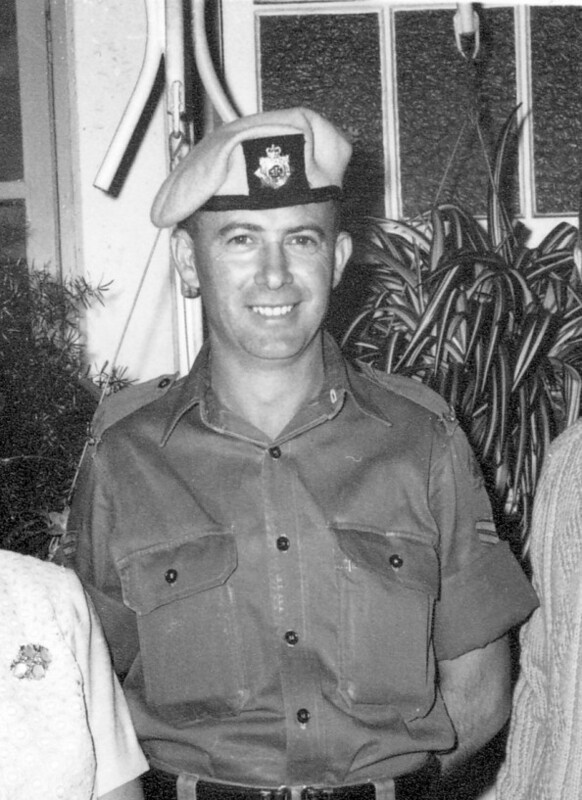 John served with 161 Recce Flt and subsequently 161 (Indep) Recce Flt from 14 Sep 65 until 20 Sep 66 as the Admin Officer. Date of Birth - 09 December 1940. Date of Death - 20 January 2008. 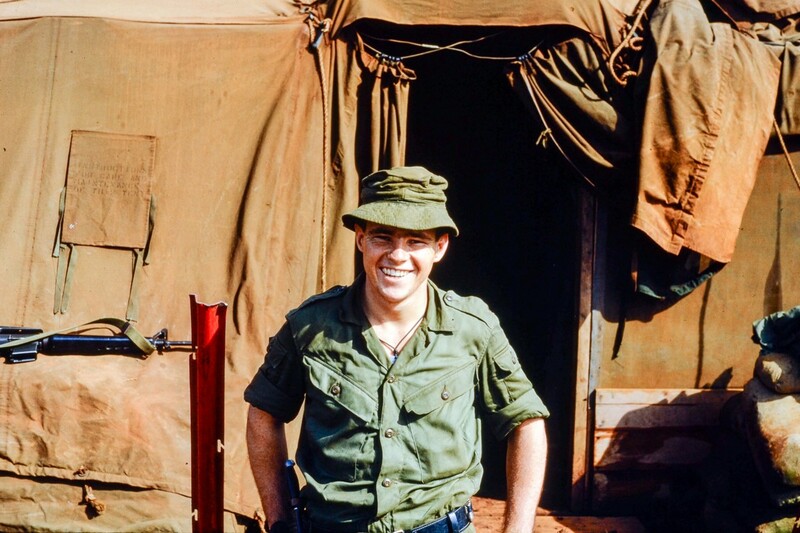 Brian was first posted to Vietnam with the Australian Army Training Team from 29 July 1962 until 19 June 1963. 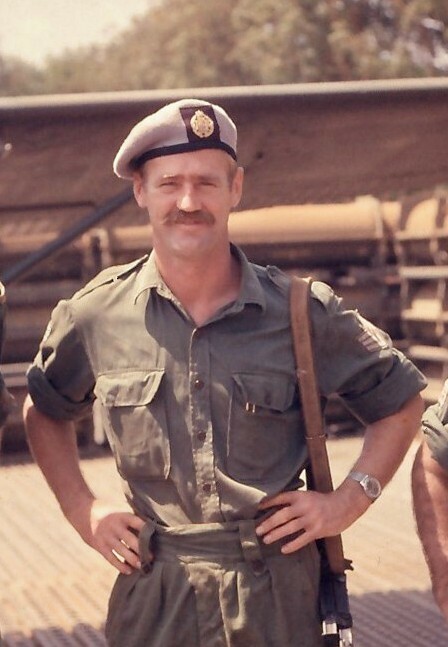 He then served with 161 (Indep) Recce Flt from 10 May 67 until 09 Jan 68 as the SSM. Date of Birth - 14 December 1930. Date of Death - 31 August 2011. Date of Birth - 28 December 1942. Date of Death - 23 May 2002. 12 Dec 66 until 14 May 67. 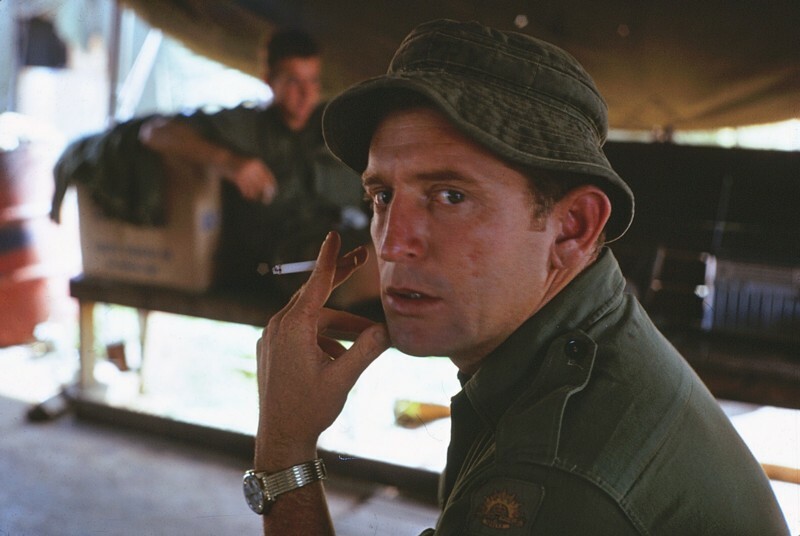 Date of Birth - 19 January 1944. Date of Death - 06 January 2002. Date of Birth - 19 October 1939. Date of Death - 30 September 2012. Date of Birth - 01 February 1938. Date of Death - 24 July 2004.
as the Barman in the OR's Mess. Date of Birth - 31 January 1951. Date of Death - 30 November 2013. Date of Birth - 29 February 1948. 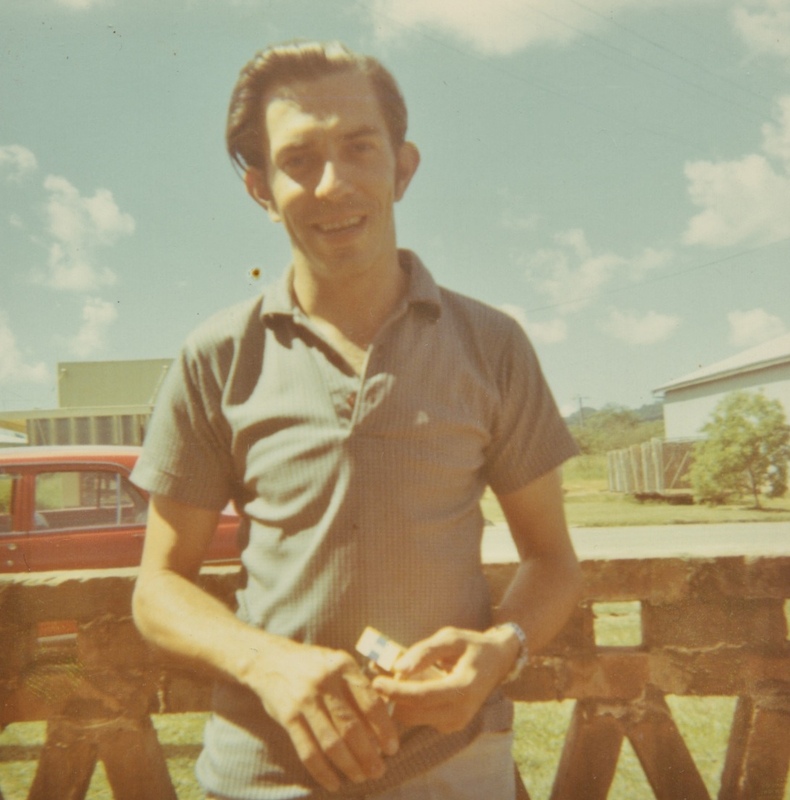 Date of Death - 17 June 1980.
as a storeman in the Q Store. 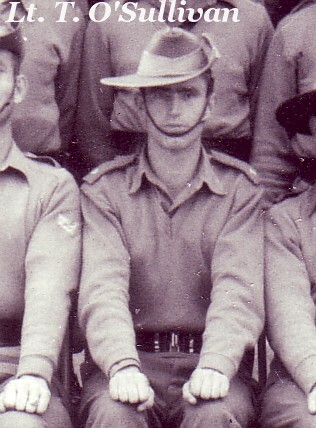 Prior to being posted to the Recce Flt, John was posted to HQ1ATF from 14 May 66 until 24 Aug 66. 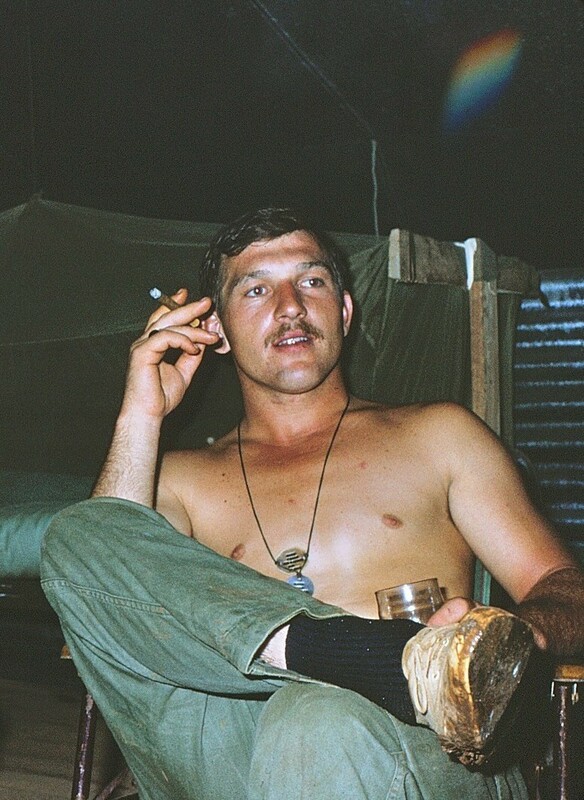 Date of Birth - 19 December 1943. 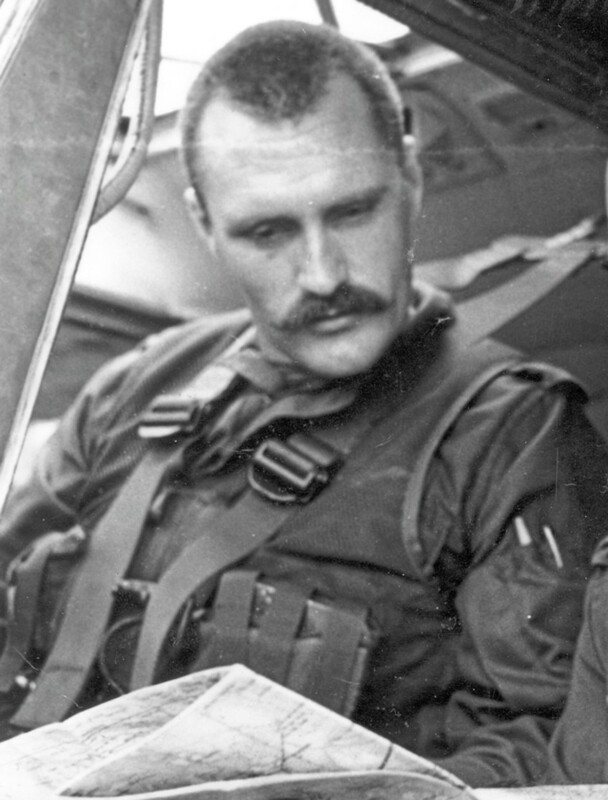 Date of Death - 09 September 1999.
as a Sergeant Airframe Fitter. Date of Birth - 07 May 1941. Date of Death - 09 July 2014.
as the Warrant Officer in charge of the CP and Flight Operations. Date of Birth - 15 February 1925. Date of Death - 28 October 1983. 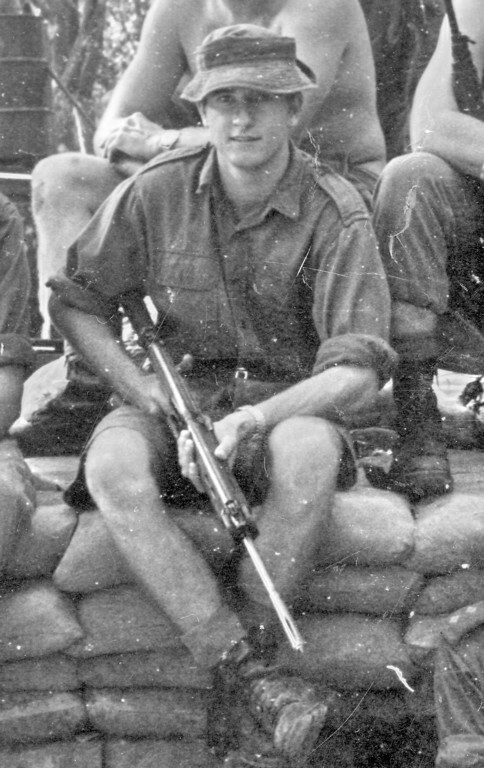 Date of Birth - 16 July 1944. Date of Death - 14 February 1985. 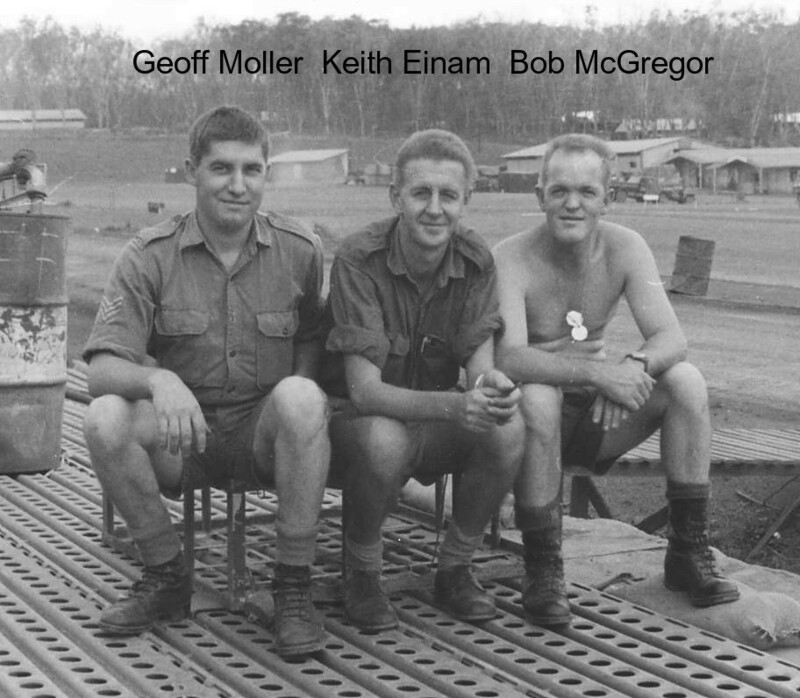 Keith served with 161 (Indep) Recce Flt from 07 Oct 68 until 25 Jun 69 as the ASM. Date of Birth - 07 April 1927. Date of Death - 15 July 1993. 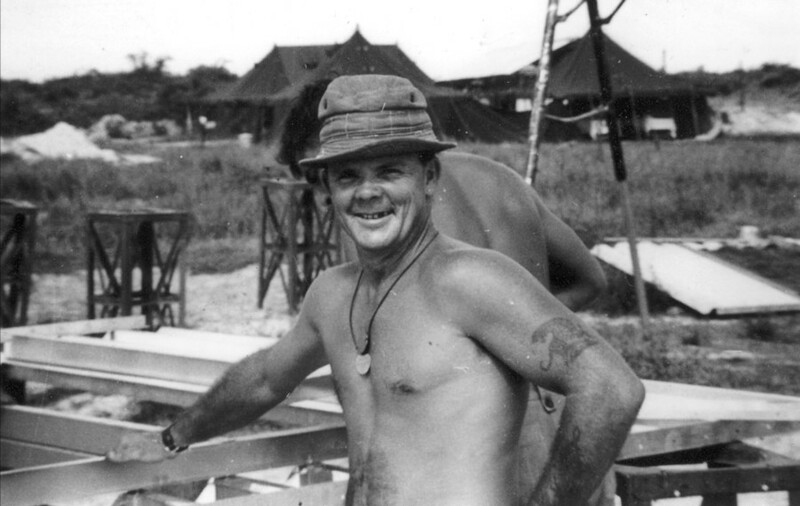 Tom served with 161 (Indep) Recce Flt from 12 Sep 67 until 02 Mar 68 as an Instrument Fitter. Date of Birth - 08 June 1945. Date of Death - 24 November 2007. 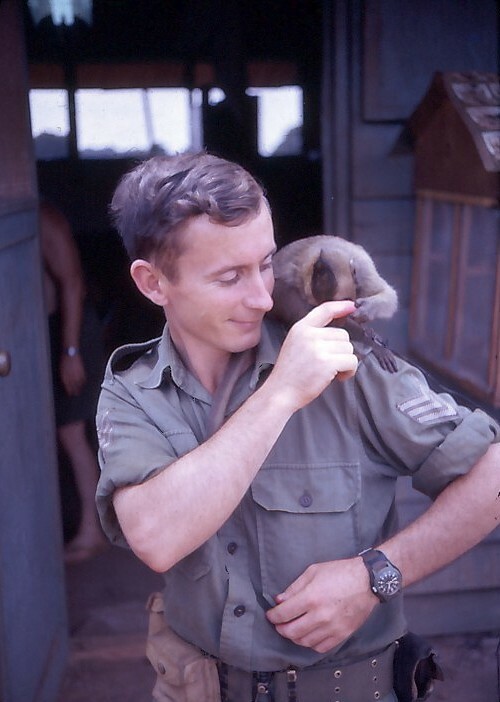 Keith served with 161 (Indep) Recce Flt from 12 Sep 67 until 10 Sep 68 as the Transport NCO. Date of Birth - 07 April 1937. Date of Death - 18 June 2008. 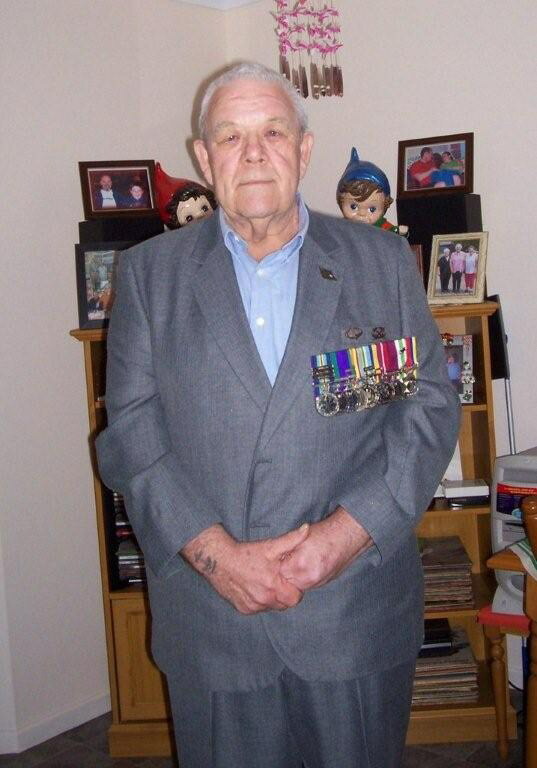 Charlie served with 161 (Indep) Recce Flt from 24 Mar 69 until 11 Mar 70 as a storeman in the Q Store. 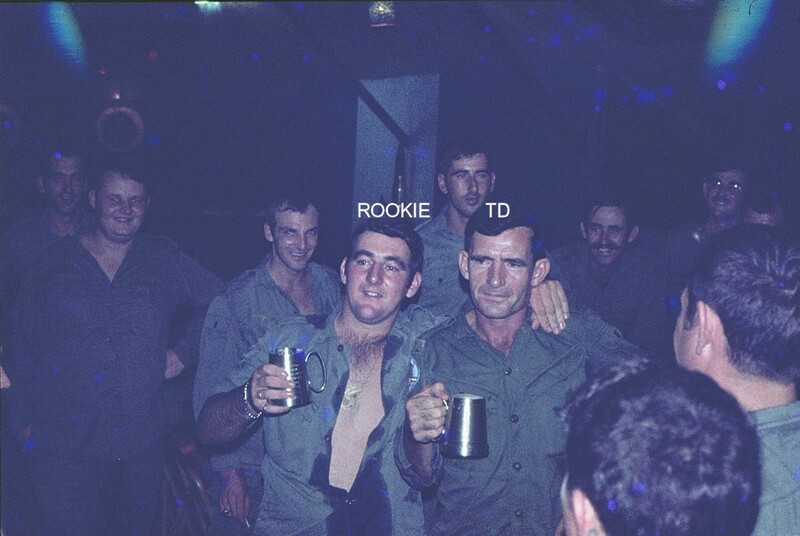 Charlie had previously served in Vietnam with the 1st Field Regiment from 24 May 66 until 03 Mar 67. Date of Birth - 11 February 1941. Date of Death - 03 June 2008.
as a GD (General Duties). 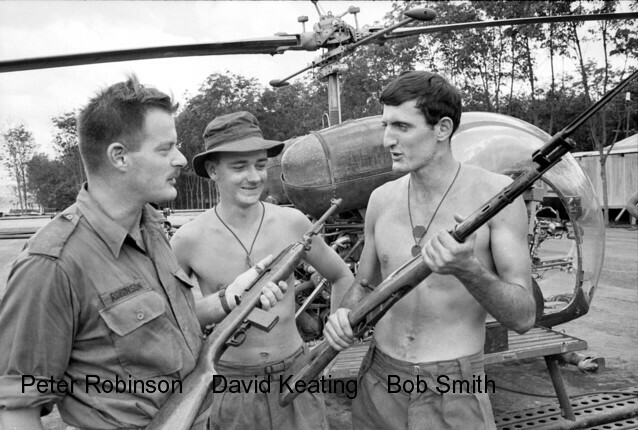 Denis had previously served in Vietnam with 5RAR from 12 May 66 until 12 May 67. Date of Birth - 19 July 1928. Date of Death - 25 August 1973. 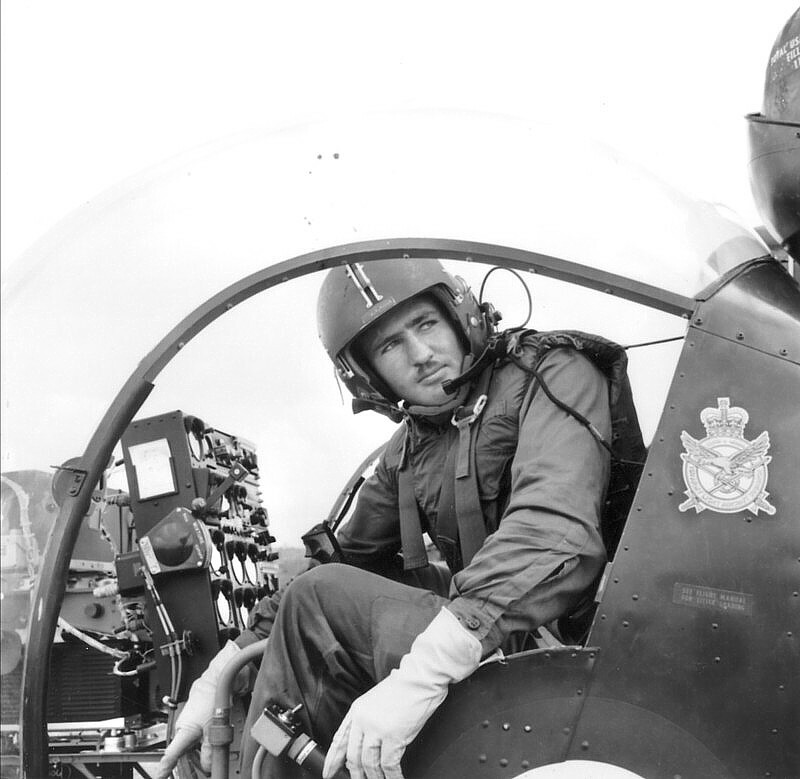 Ian served with 161 (Indep) Recce Flt from 12 Aug 70 until 05 Aug 71 as a fixed wing pilot. Date of Birth - 21 August 1946. Date of Death - 16 May 2017. 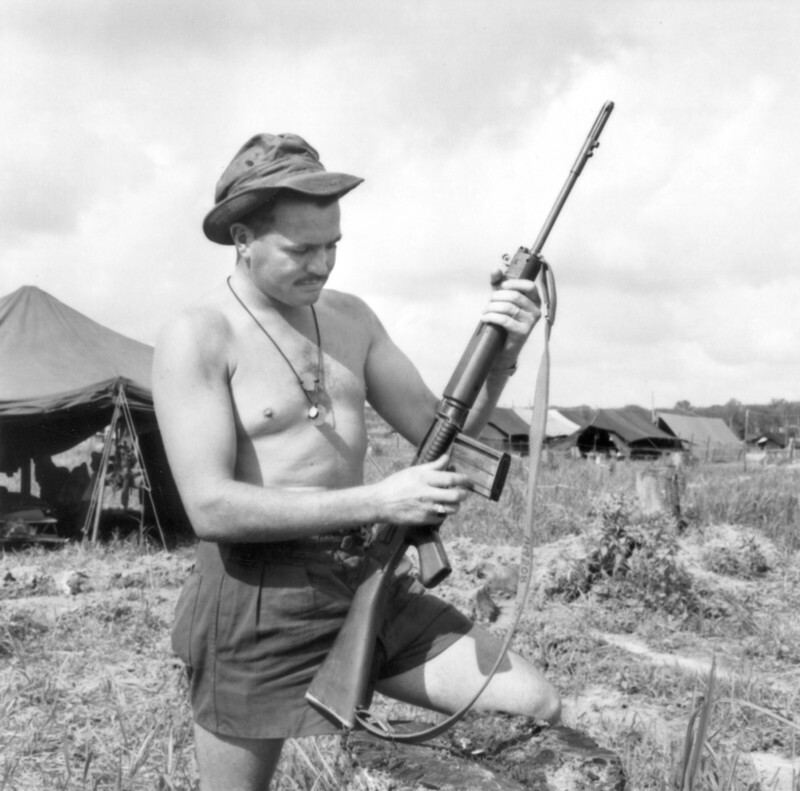 Alf served with 161 (Indep) Recce Flt from 13 Jan 69 until 14 Jan 70 as the SSM. Date of Birth - 08 February 1926. Date of Death - 05 November 1994. Date of Birth - 02 September 1926. Date of Death - 09 July 2012. 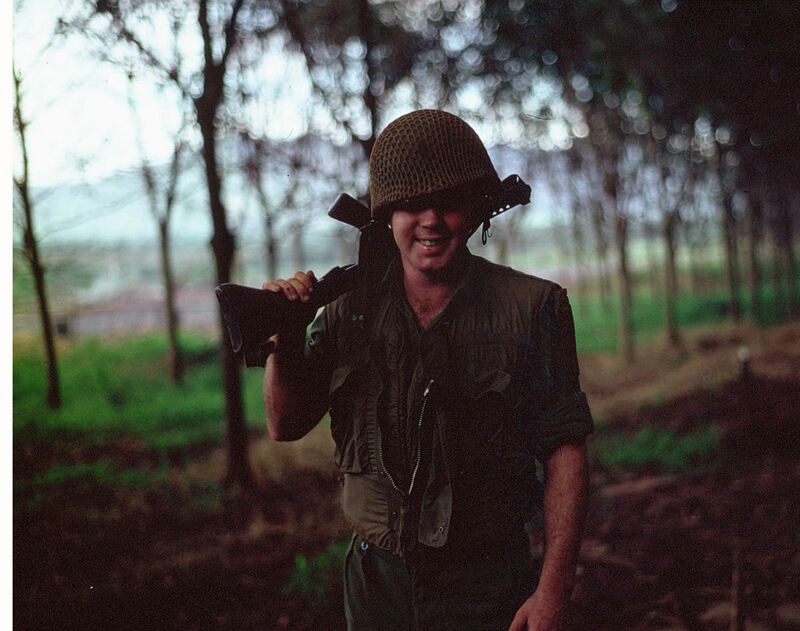 Date of Birth - 01 November 1944. Date of Death - 08 August 2015.
as the NCO in charge of the Transport Section. Date of Birth - 22 September 1934. Date of Death - 15 July 2001. Date of Birth - 26 October 1951. Date of Death - 02 September 2002. Date of Birth - 17 June 1946. Date of Death - 10 May 2003. Date of Birth - 22 May 1947. Date of Death - 22 June 2000. 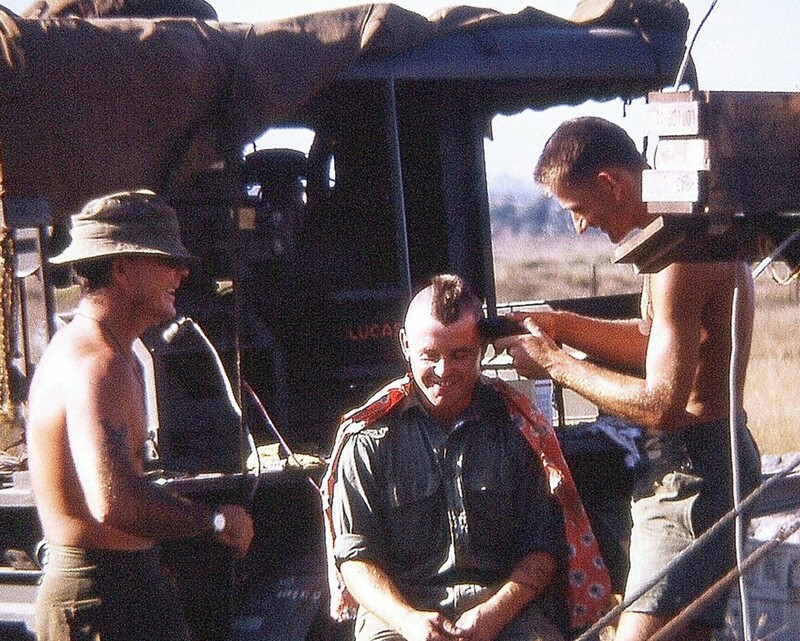 John served with 161 (Indep) Recce Flt from 23 Nov 66 until 03 Apr 67 as SNCO of the B2 Store. Date of Birth - 06 June 1934. Date of Death - 25 December 2016. Date of Birth - 13 August 1929. Date of Death - 15 September 2015. 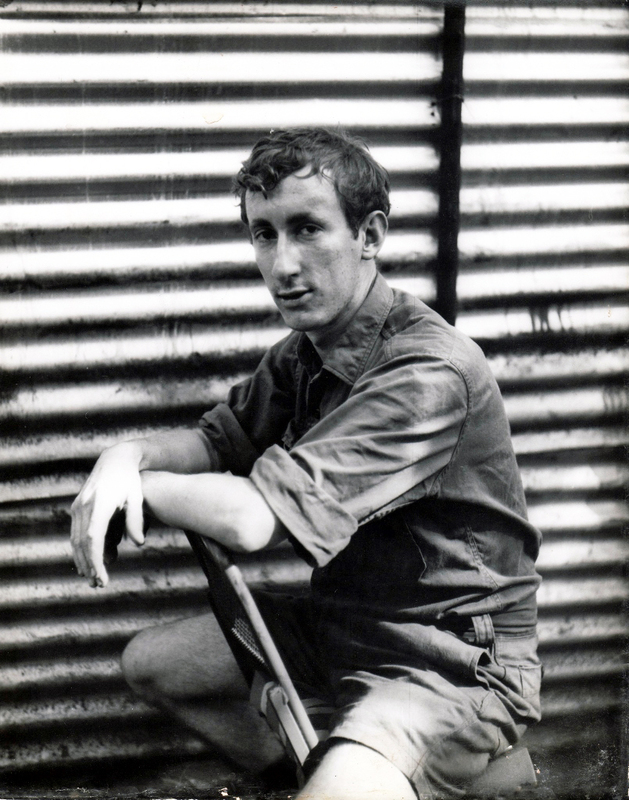 Date of Birth - 23 October 1943. Date of Death - 04 June 2005. Date of Birth - 01 November 1950. Date of Death - 13 October 2013. 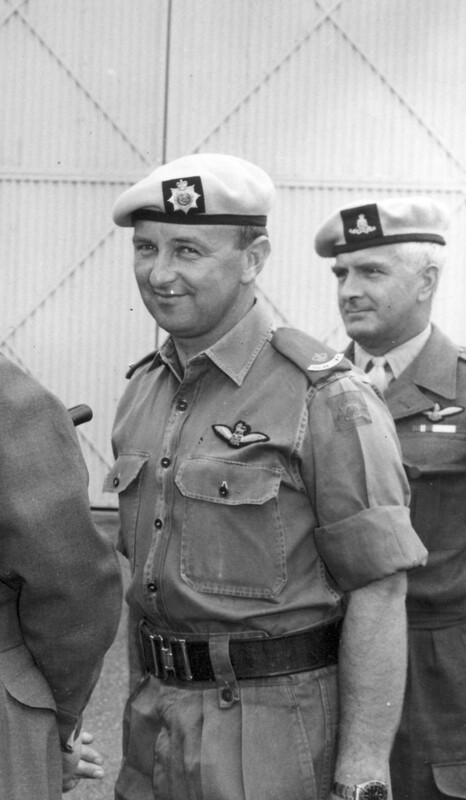 Charles served with 161 (Indep) Recce Flt from 26 May 66 until 09 May 67 as the SQMS. Date of Birth - 13 February 1927. Date of Death - 24 March 2005. 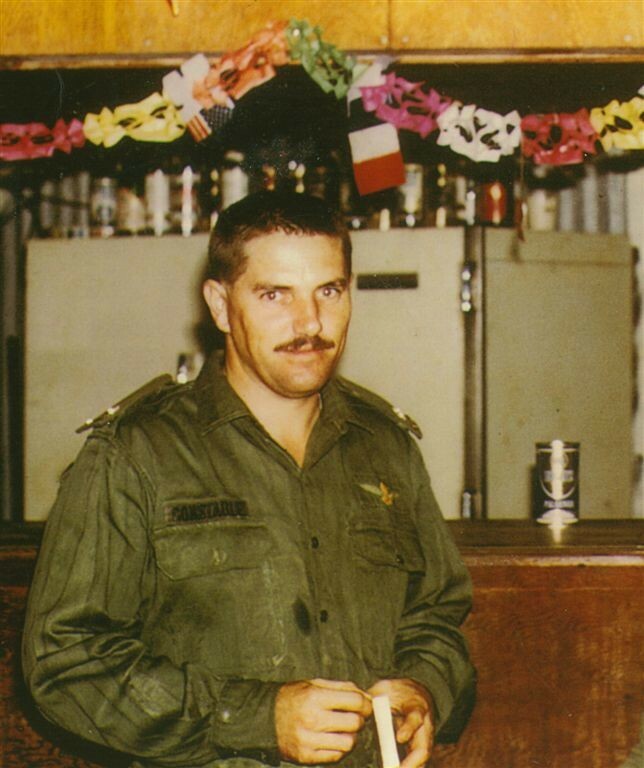 Greg served with 161 (Indep) Recce Flt from 24 Jan 70 until 21 Jan 71 as a cook. Date of Birth - 15 January 1948. Date of Death - 17 March 1993. 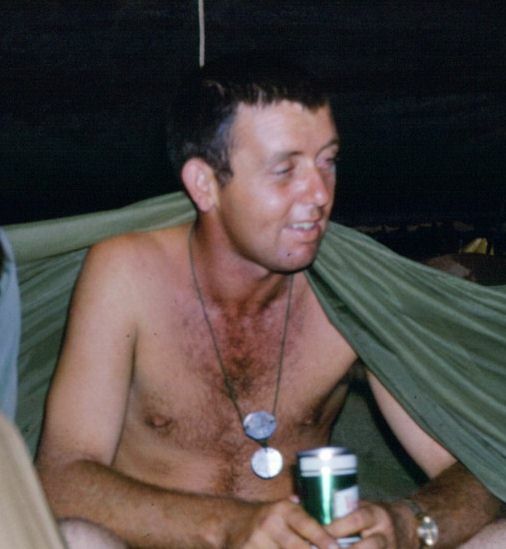 Gary served with 161 (Indep) Recce Flt from 15 Apr 68 until 10 Dec 68 as a driver. Date of Birth - 20 July 1946. Date of Death - 19 June 2011. 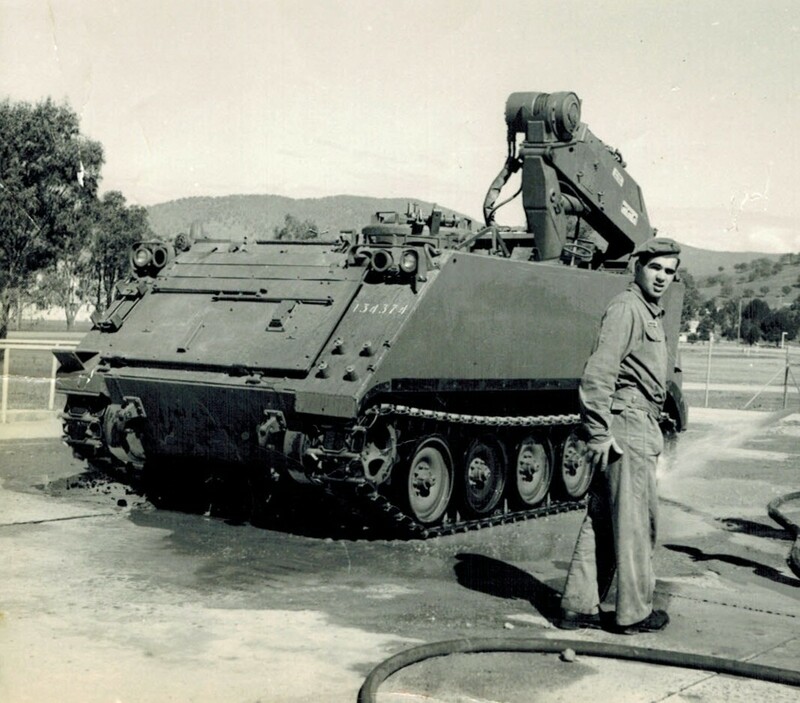 Holger had a second short tour of duty in Vietnam with a visit to HQAFV from 22 Apr 70 until 30 Apr 70. Date of Birth - 10 March 1941. Date of Death - 11 September 2002.
as the NCO in charge of the Instrument Section. Date of Birth - 05 February 1945. 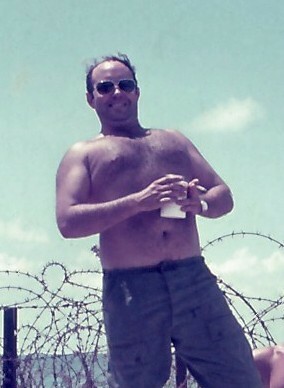 Date of Death - 06 May 1985.
as a member of the Command Post staff. Date of Birth - 24 December 1946. Date of Death - 03 May 2015. Date of Birth - 18 December 1935. Date of Death - 23 December 1993. 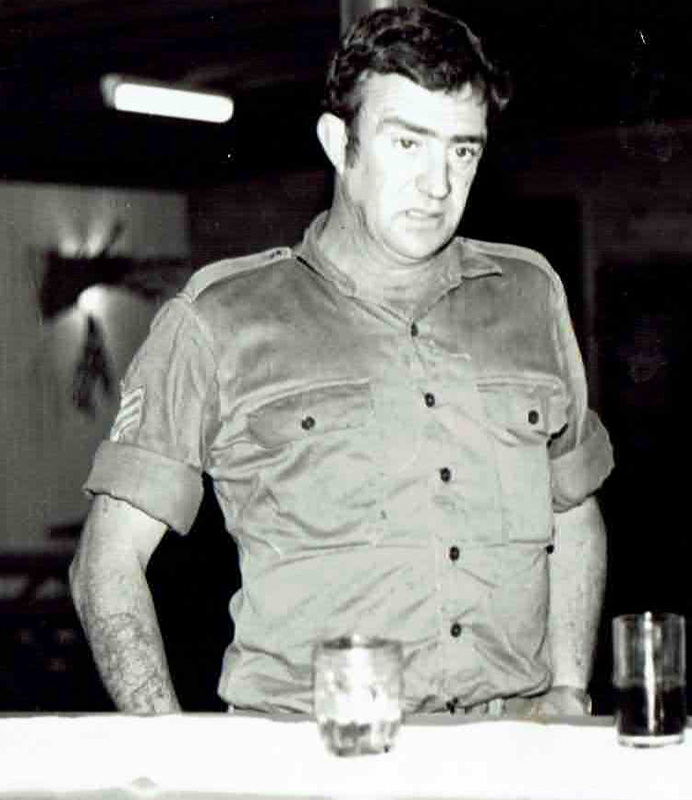 Maurie served with 161 (Indep) Recce Flt from 26 Jun 70 until 02 Jun 71. 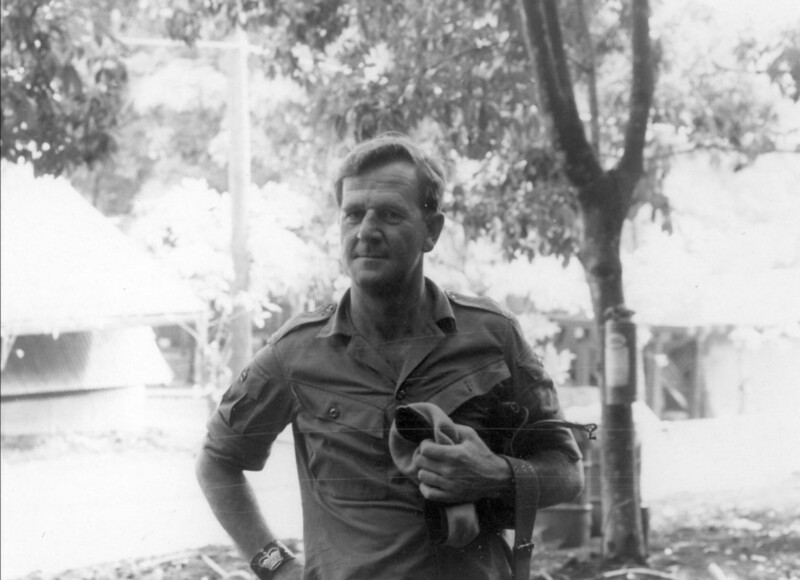 His role in the unit was General Duties. Date of Birth - 12 September 1948. Date of Death - 09 June 2014. Date of Birth - 29 April 1942. Date of Death - 28 September 2006. 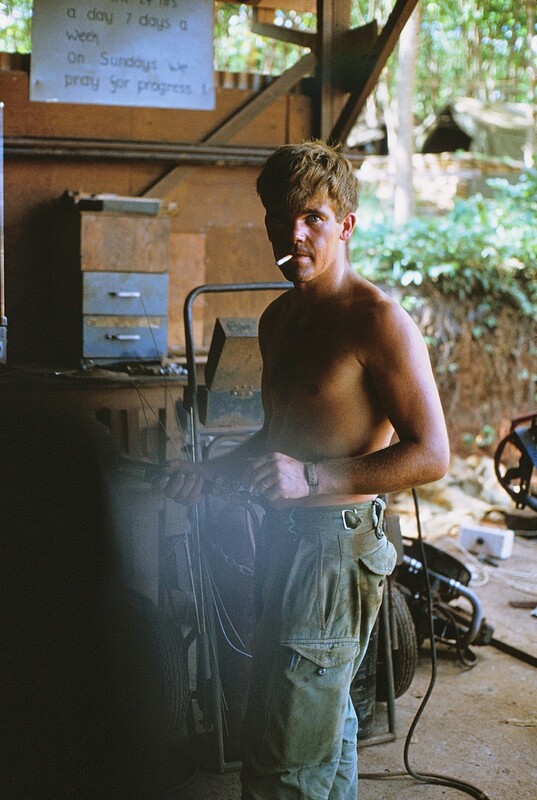 Date of Birth - 30 December 1944. Date of Death - 01 September 1970. Date of Birth - 27 August 1924. Date of Death - 15 January 1998.
as a Storeman in the B2 Store. Date of Birth - 27 August 1947. Date of Death - 07 January 2017.
as an corporal engine fitter. Date of Birth - 30 January 1946. Date of Death - 28 December 2016. Date of Birth - 09 April 1930. Date of Death - 06 January 1997. Trevor served with 161 Recce Flt & 161 (Indep) Recce Flt from 14 Sep 65 until 20 Sep 66 as an airframe fitter. Date of Birth - 07 August 1927. Date of Death - 01 August 2015. Date of Birth - 20 July 1935. Date of Death - 16 July 1994. 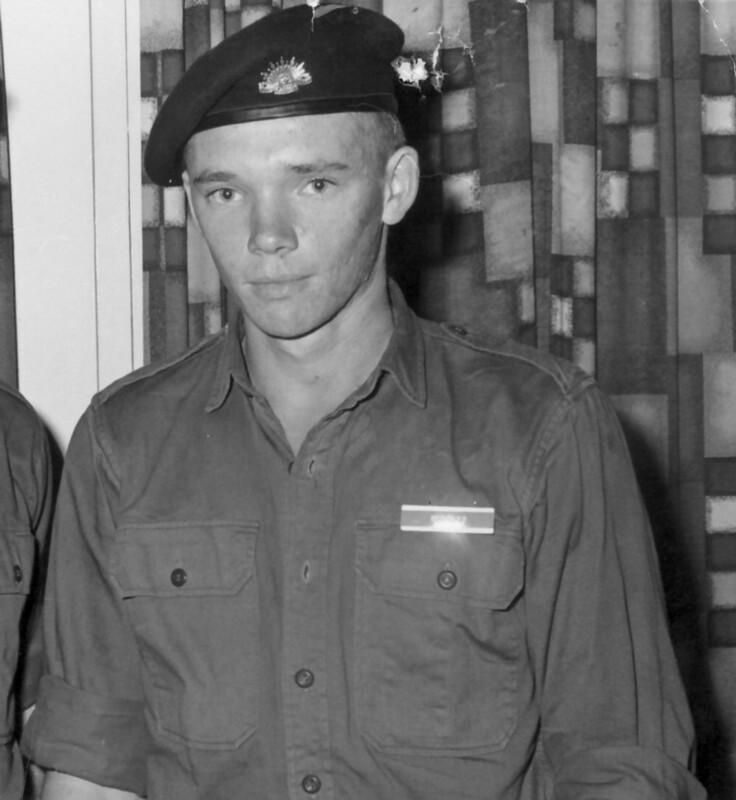 Laurie had previously served in Vietnam with 1 RAR from 26 May 65 until 11 Jun 66. Date of Birth - 21 March 1942. Date of Death - 30 May 1972. Date of Birth - 20 February 1939. Date of Death - 30 September 2013.
from 24 Dec 70 until 25 Jan 71. Date of Birth - 04 June 1949. 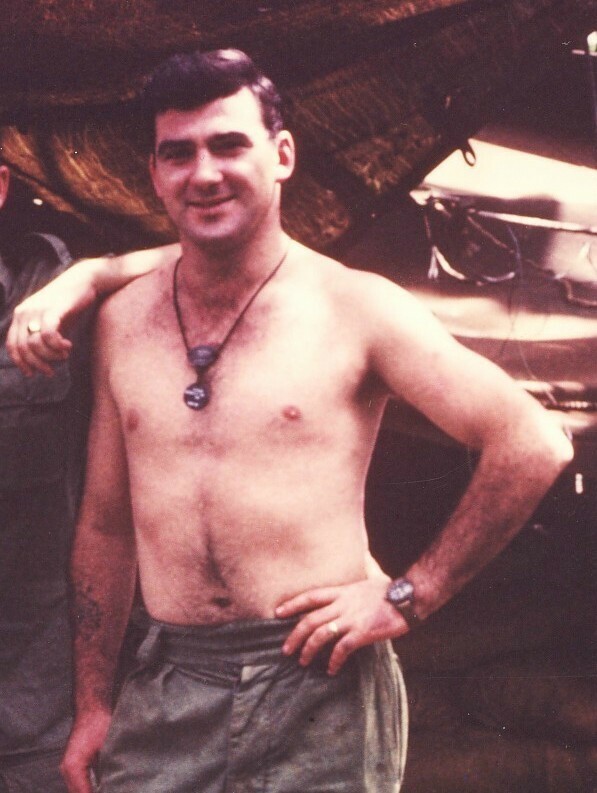 Date of Death - 17 November 1980.
as the Staff Sergeant Medic. 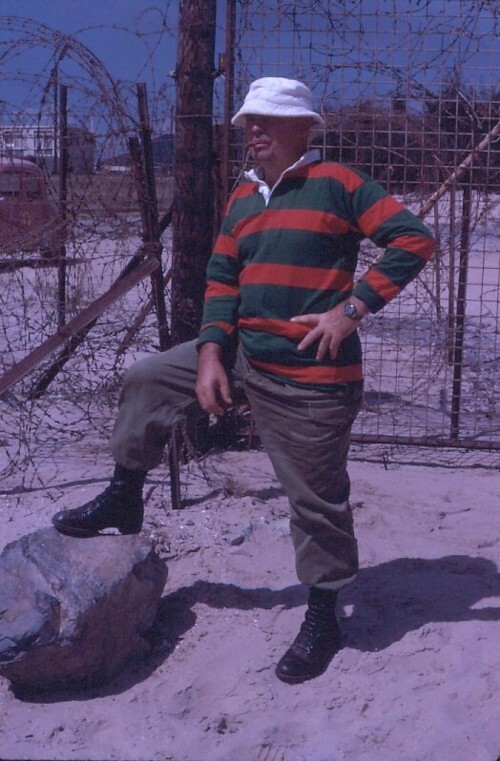 Date of Birth - 05 June 1943. Date of Death - 02 October 2015.